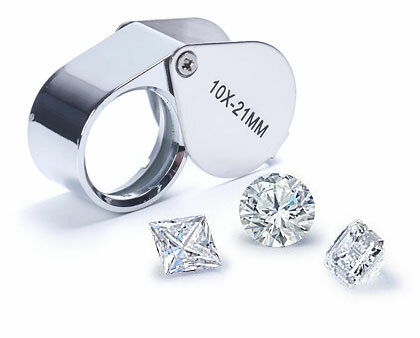 Below are your Wishlist products. 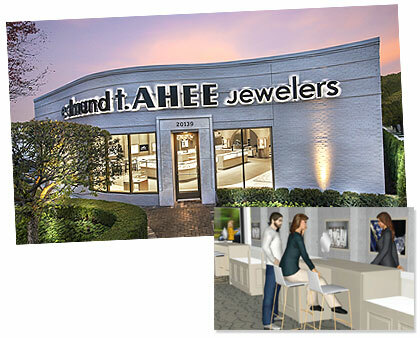 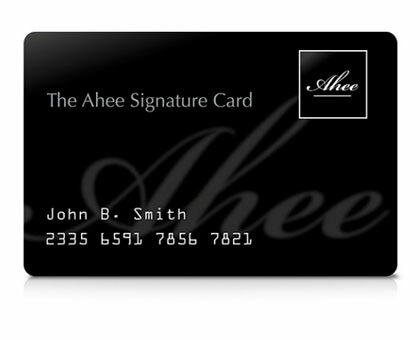 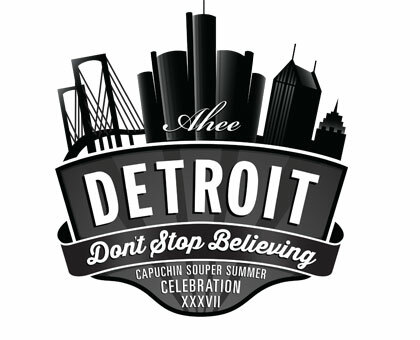 If you would like to speak to a Ahee sales person please call 1-800-987-AHEE. 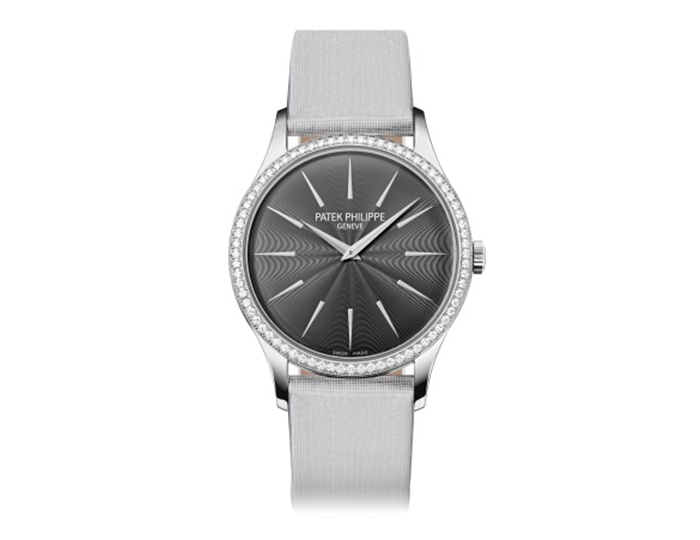 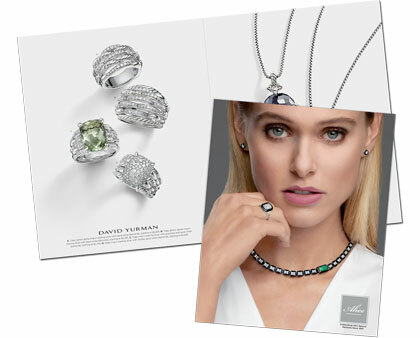 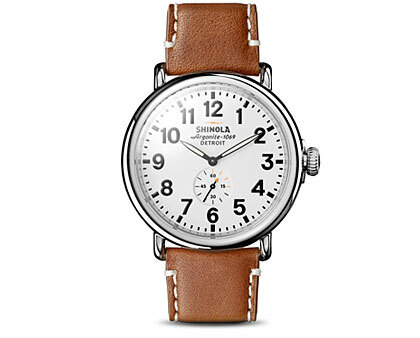 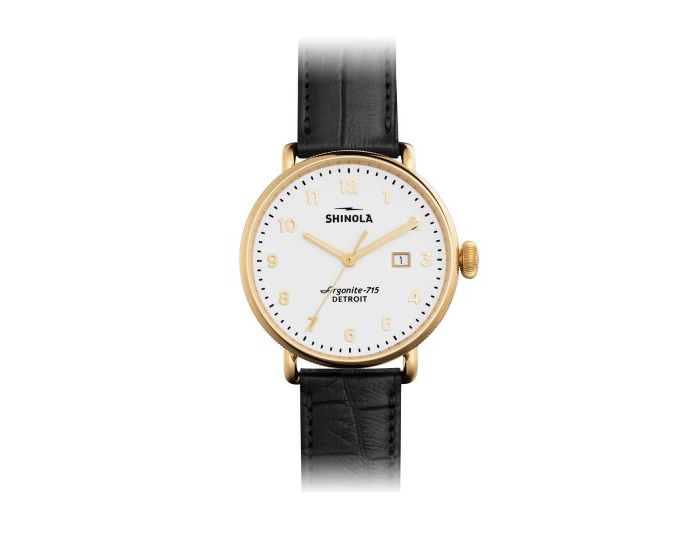 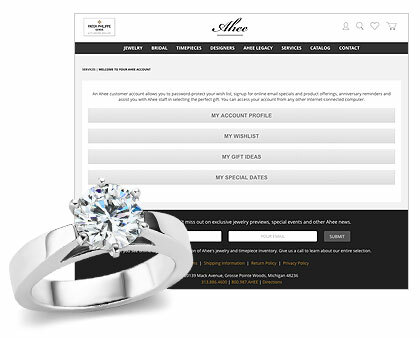 Click here to email your wishlist items. 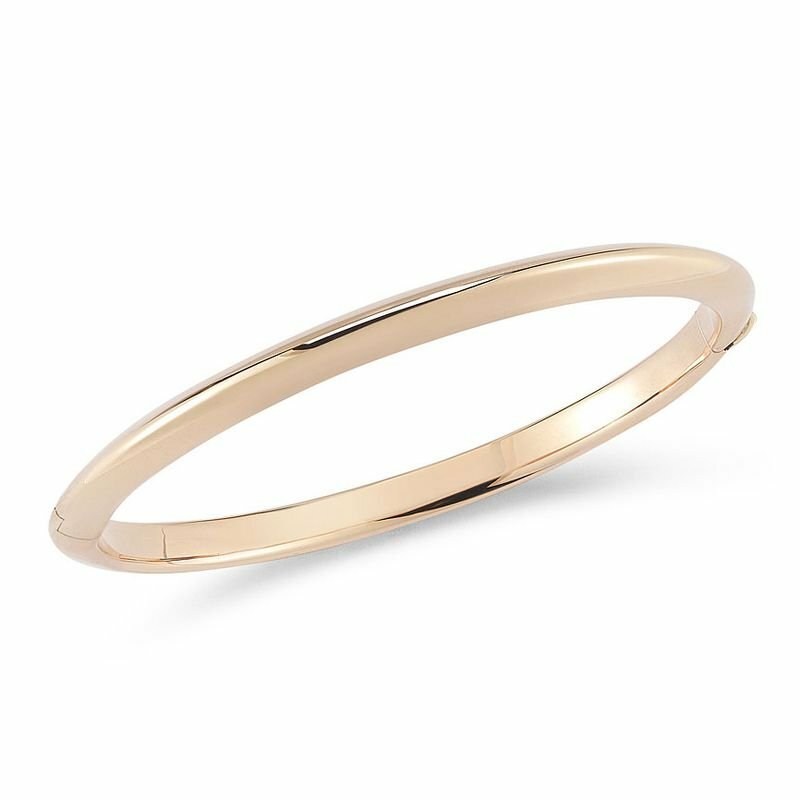 Roberto Coin 18k rose gold bangle bracelet. 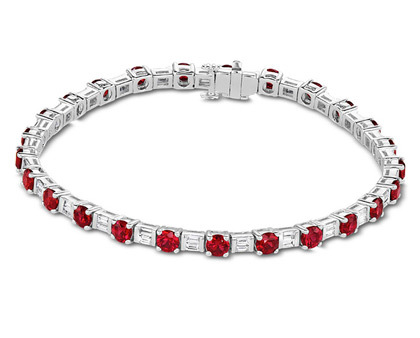 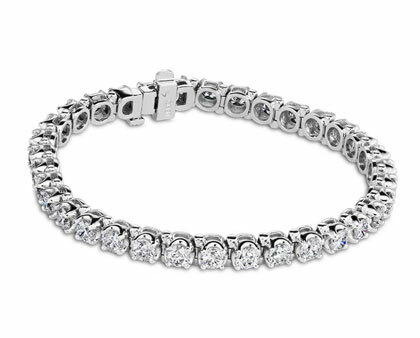 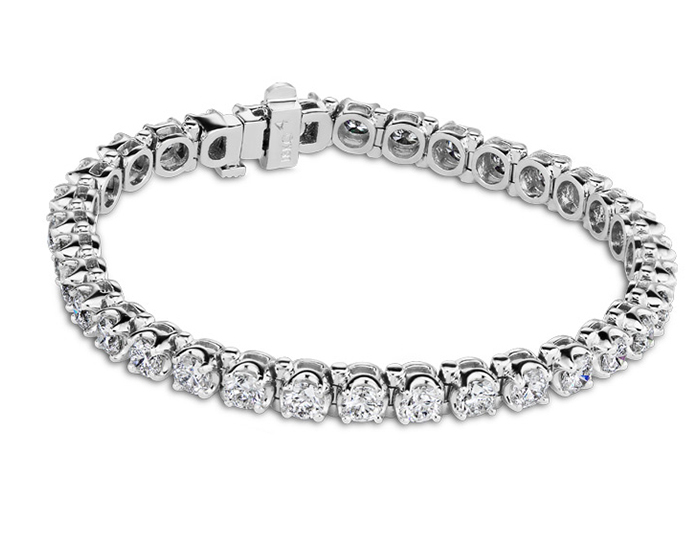 Round brilliant cut diamond tennis bracelet in 18k white gold. 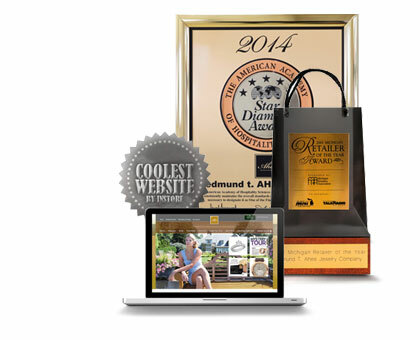 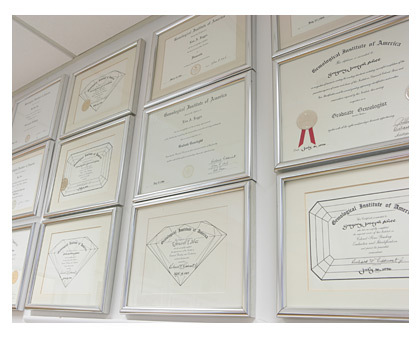 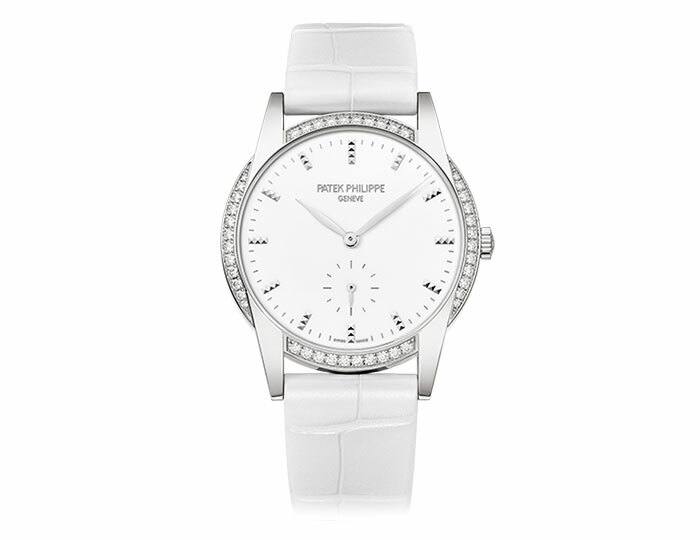 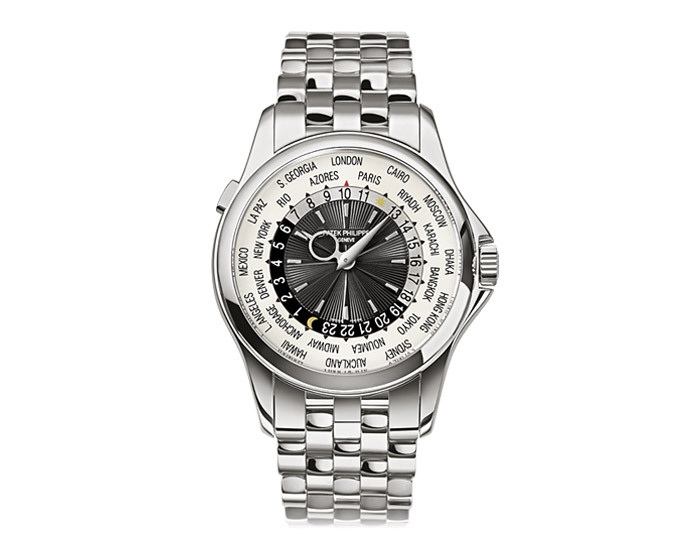 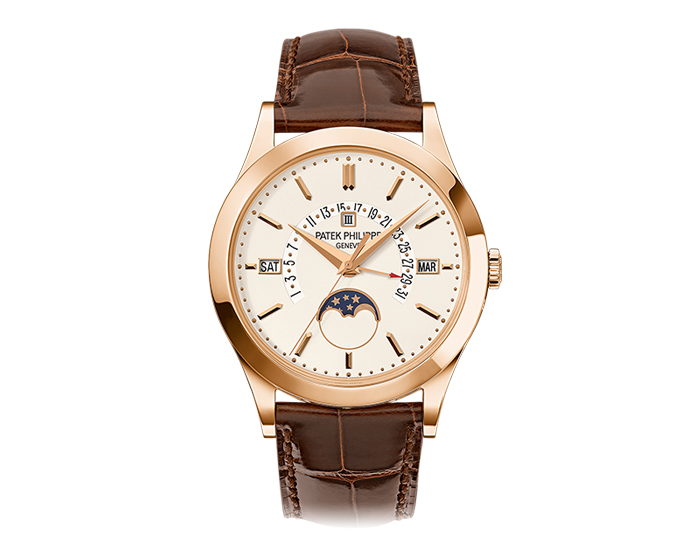 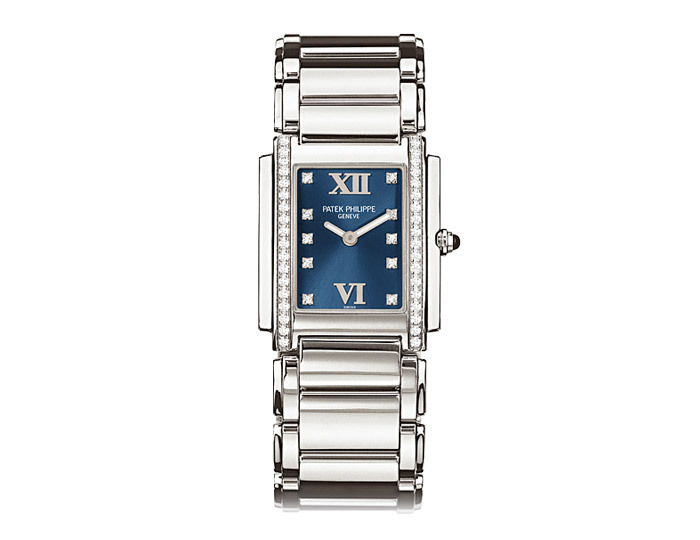 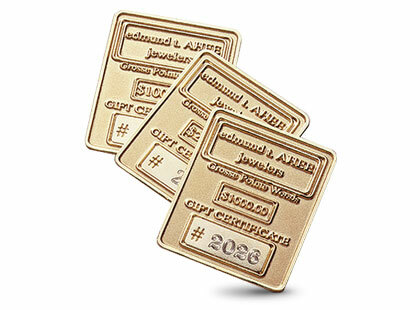 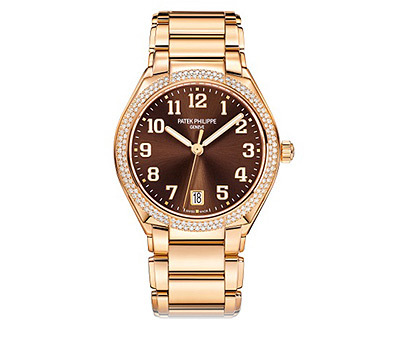 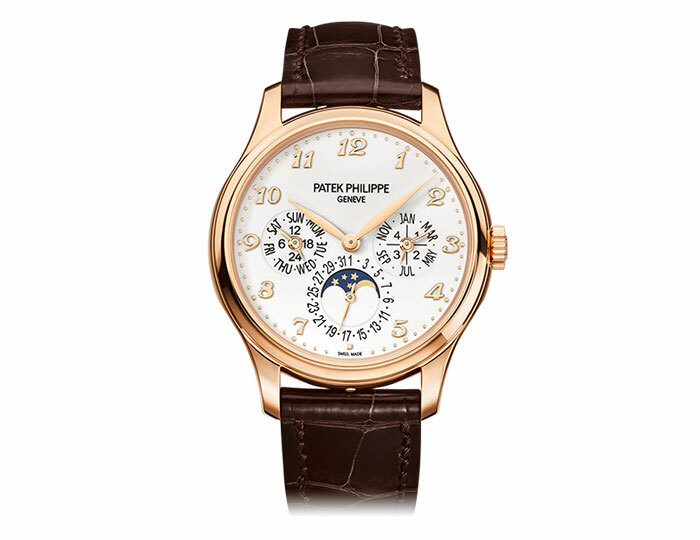 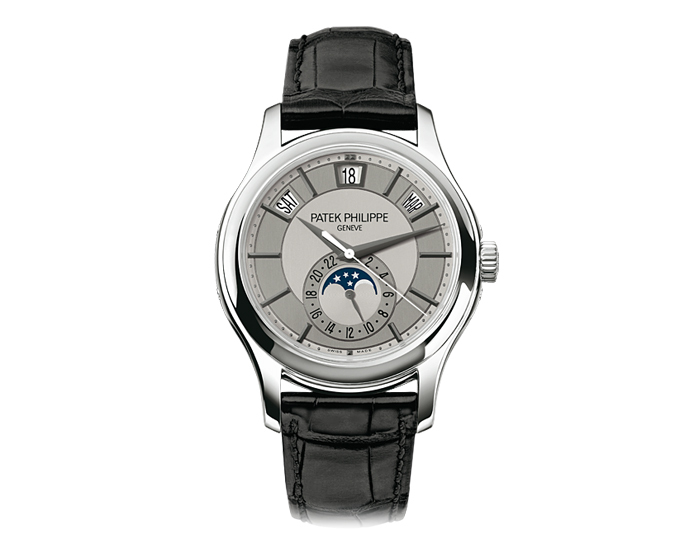 In stock from $3,450 to $22,700. 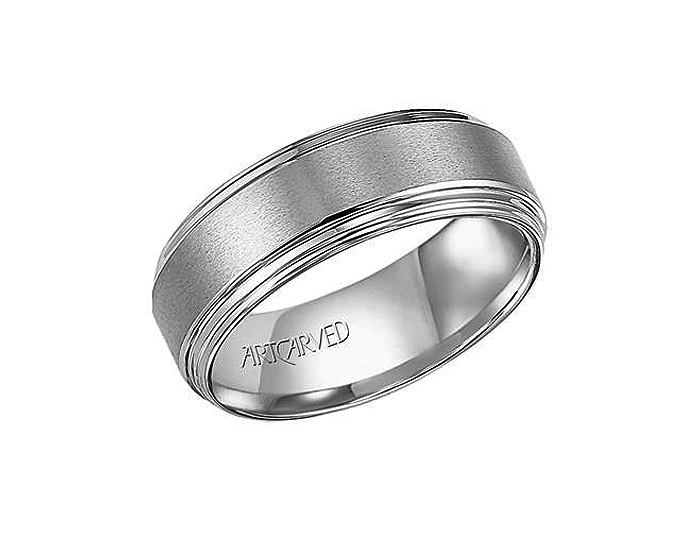 Men's wedding band in tungsten. 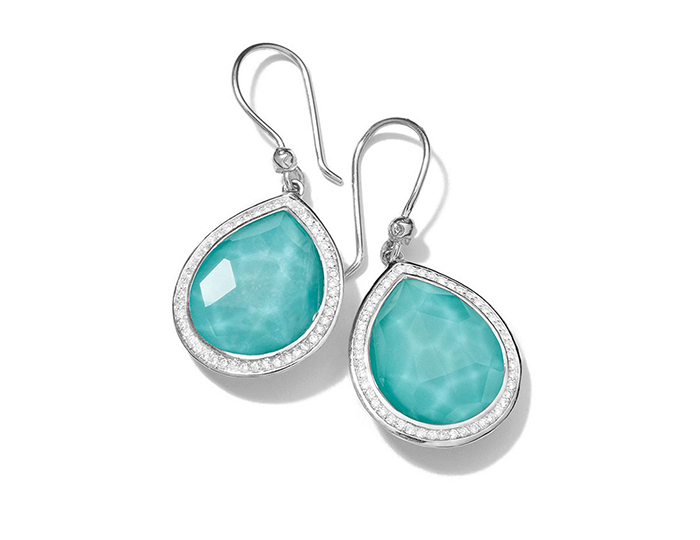 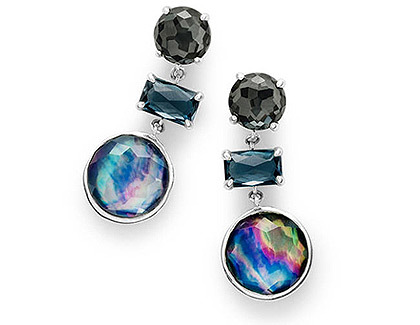 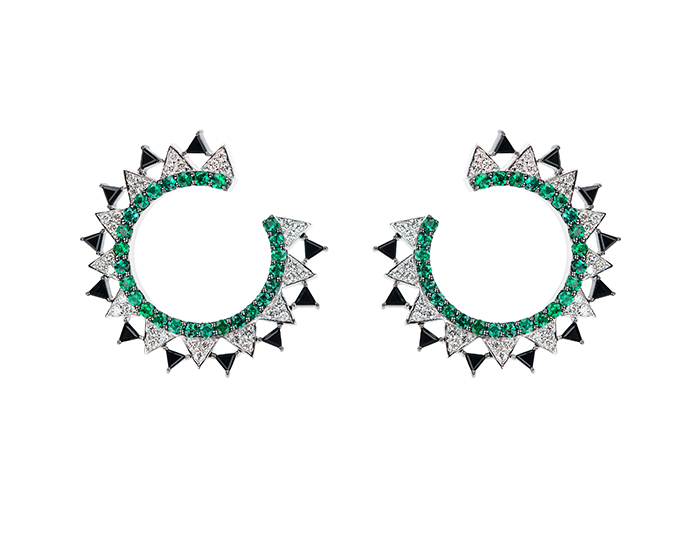 IPPOLITA Sterling Silver Stella Teardrop Earrings in Turquoise Doublet with Diamonds. 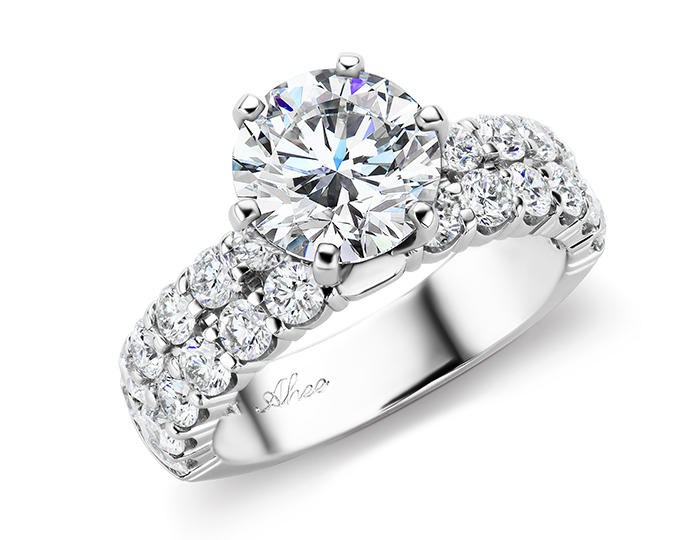 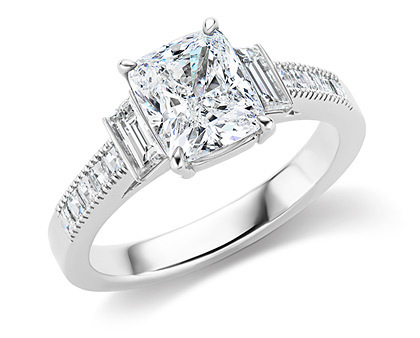 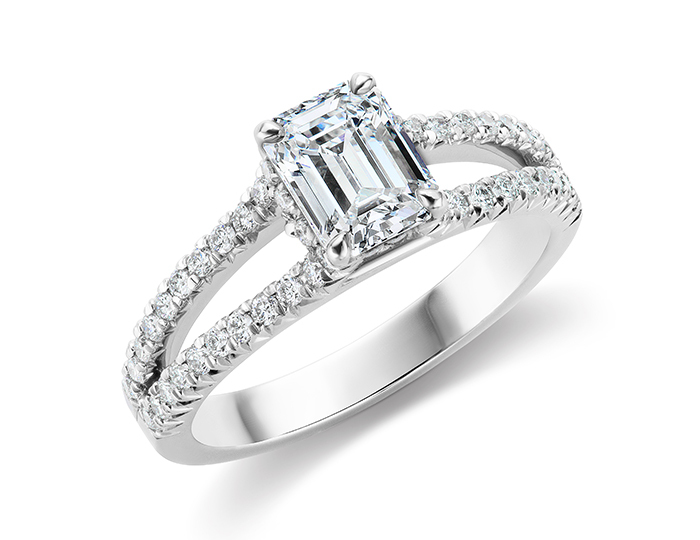 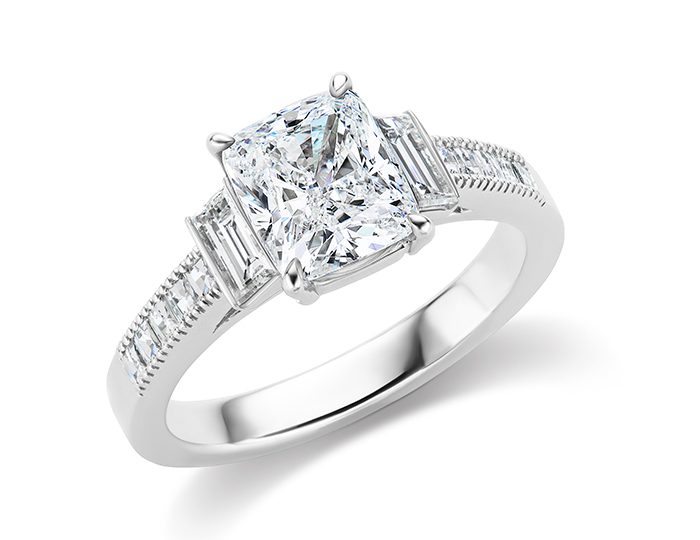 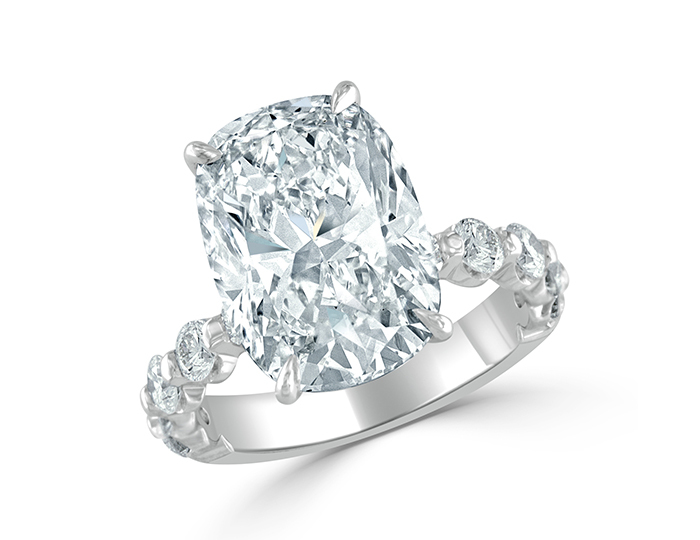 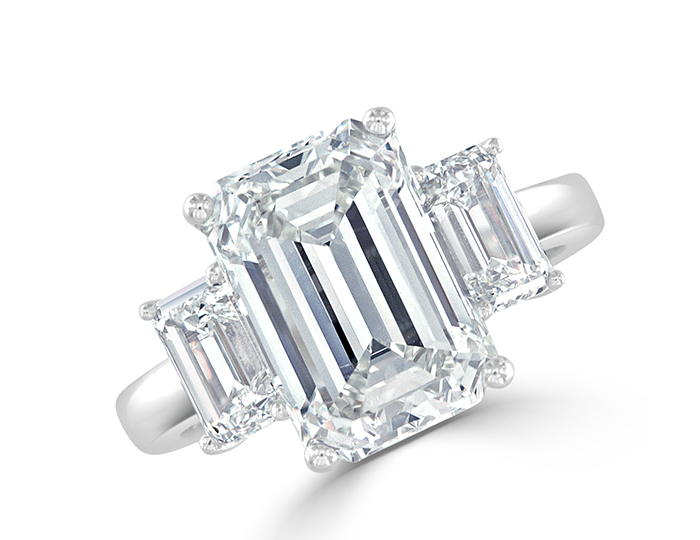 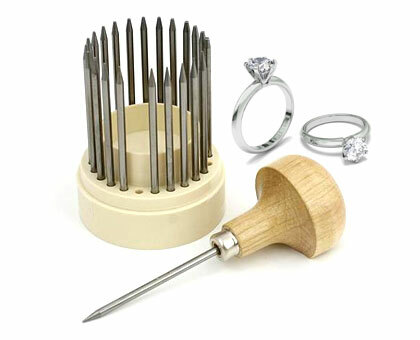 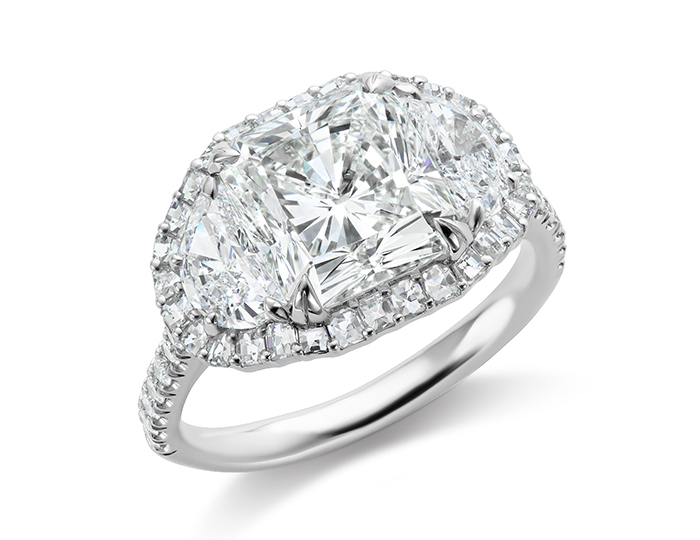 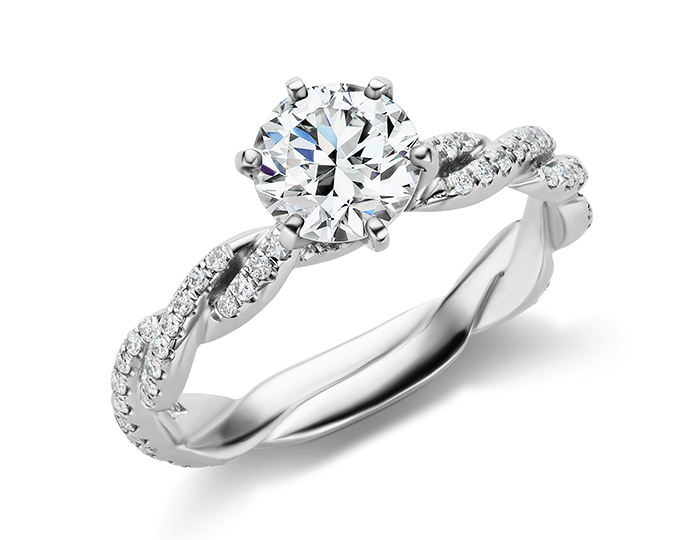 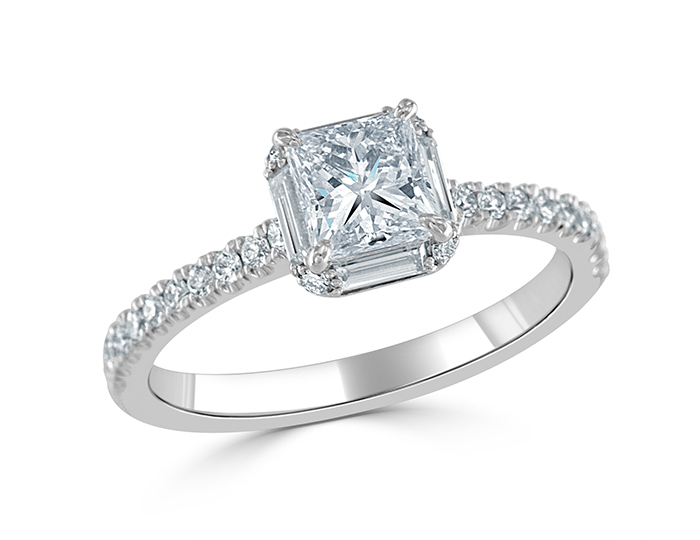 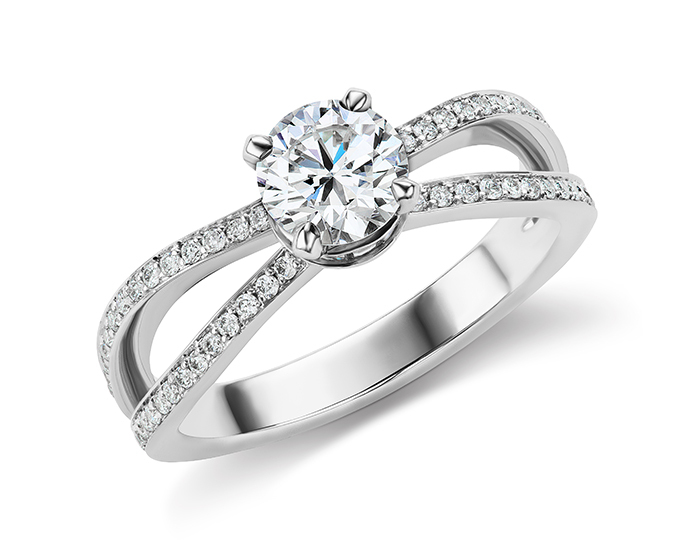 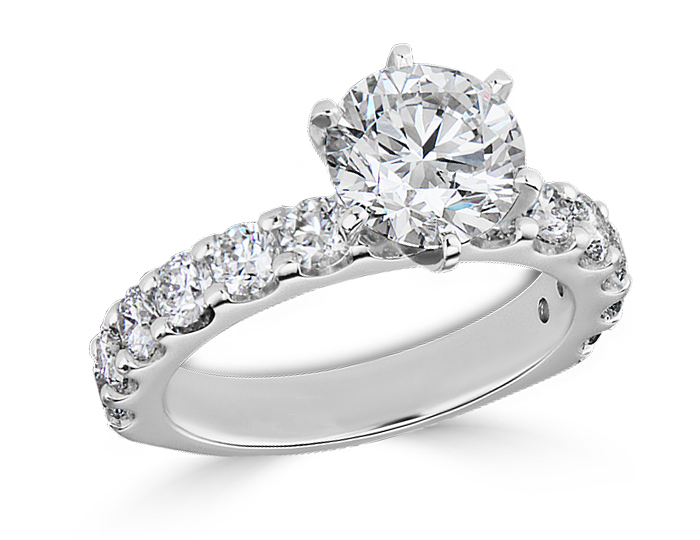 Round brilliant cut and trillion cut diamond engagement ring in platinum. 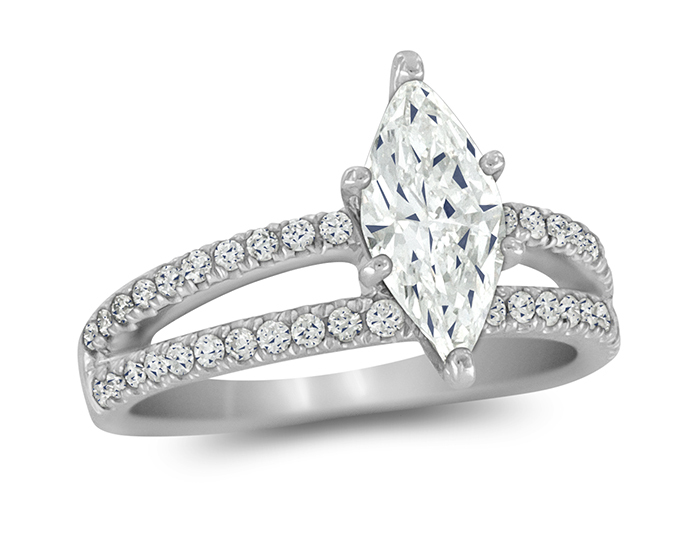 Pear cut and blaze cut diamond engagement ring in platinum. 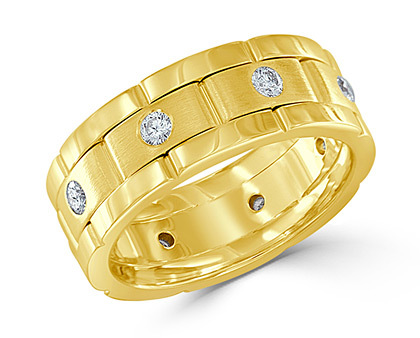 Round brilliant cut diamond band in 18k yellow gold. 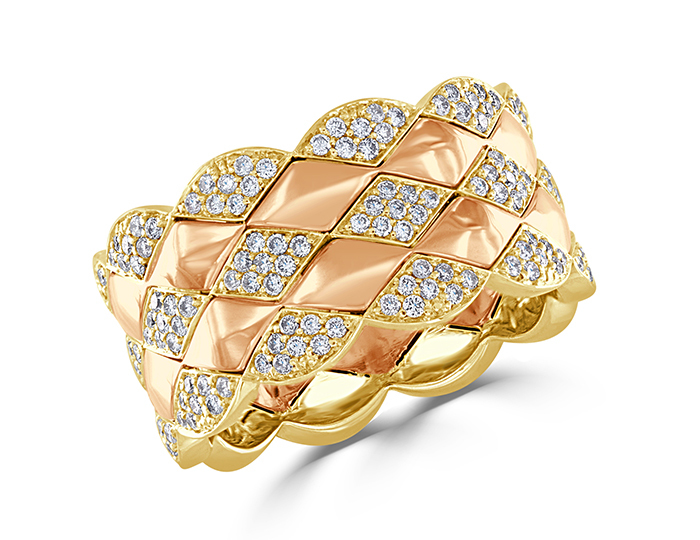 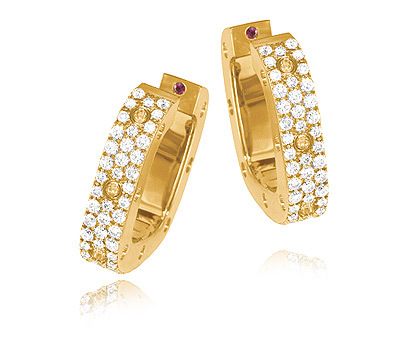 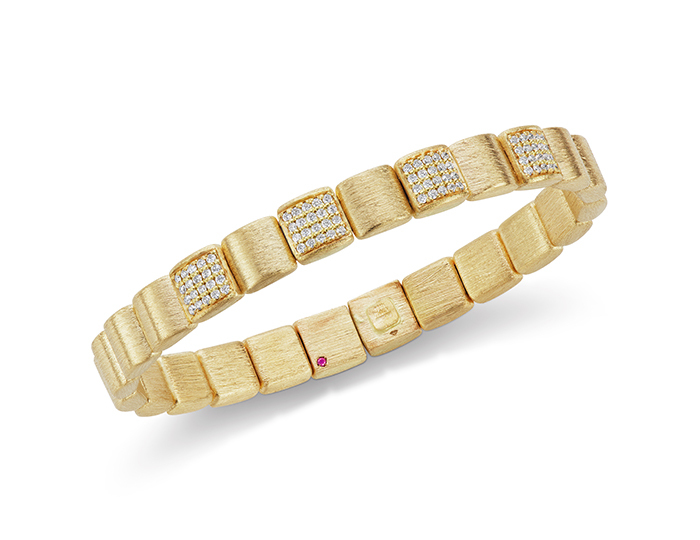 Robeto Coin Colllection round brilliant cut diamond bracelet in 18k yellow gold. 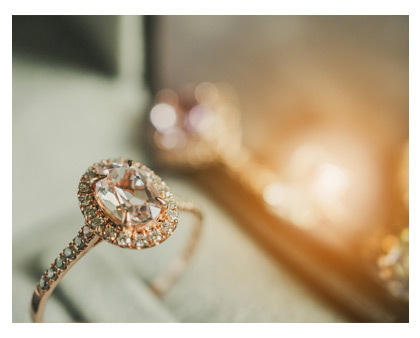 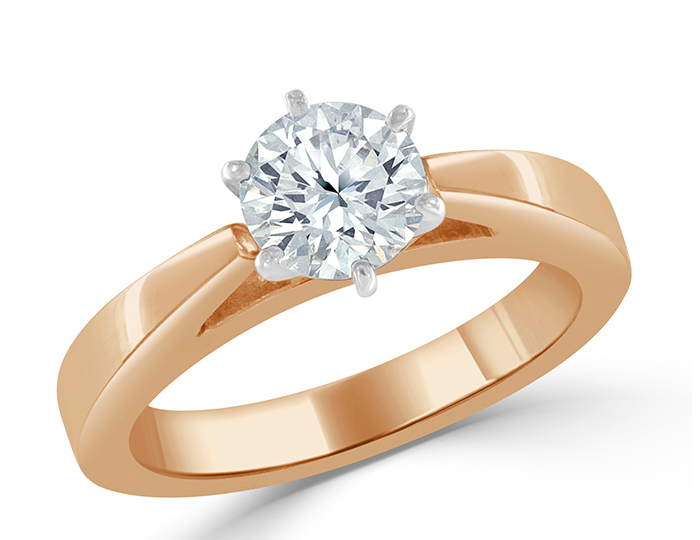 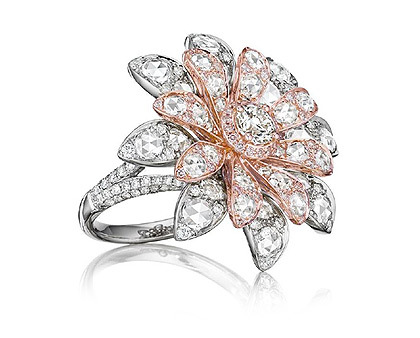 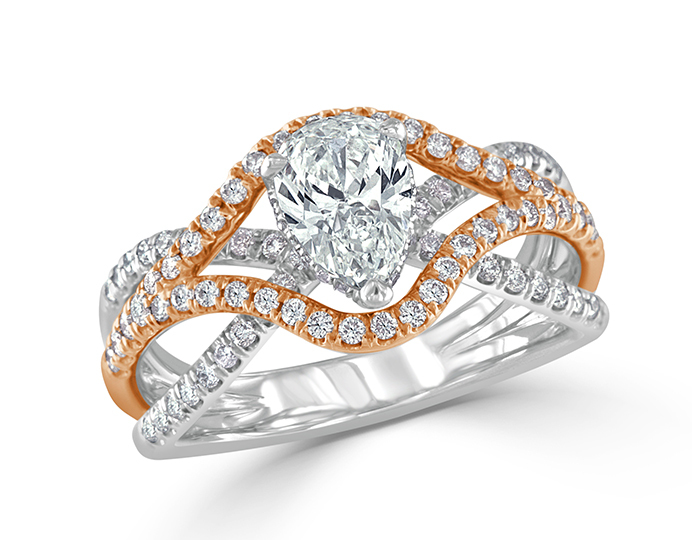 Round brilliant cut diamond engagement ring in 18k rose gold. 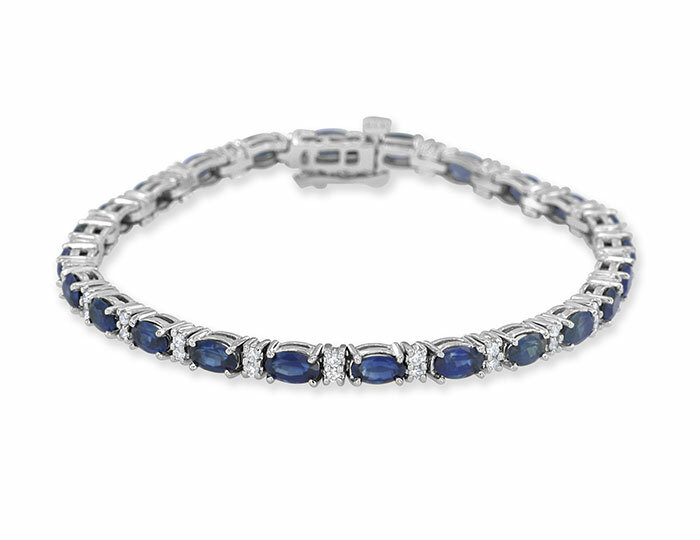 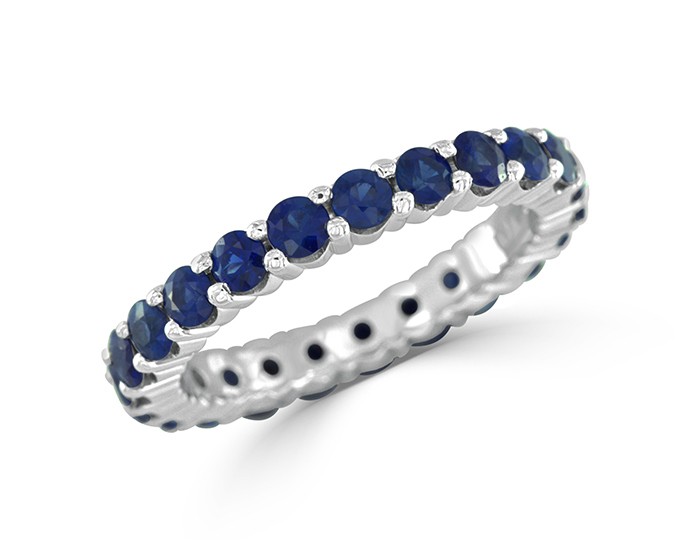 Sapphire and round brilliant cut diamond bracelet in 18k white gold. 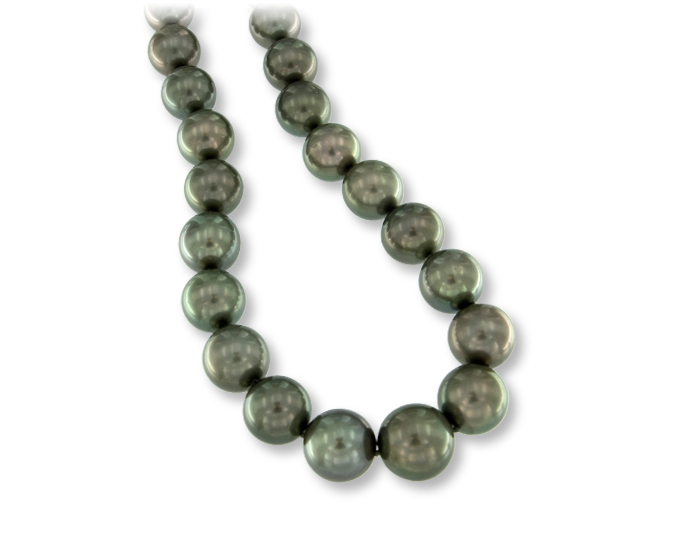 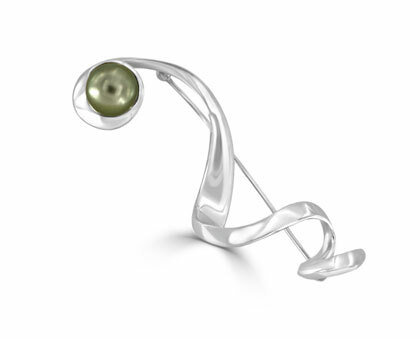 Tahitian pearl necklace in 18k white gold. 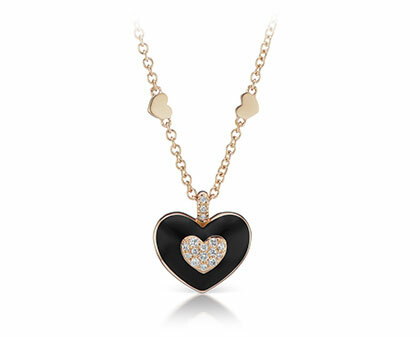 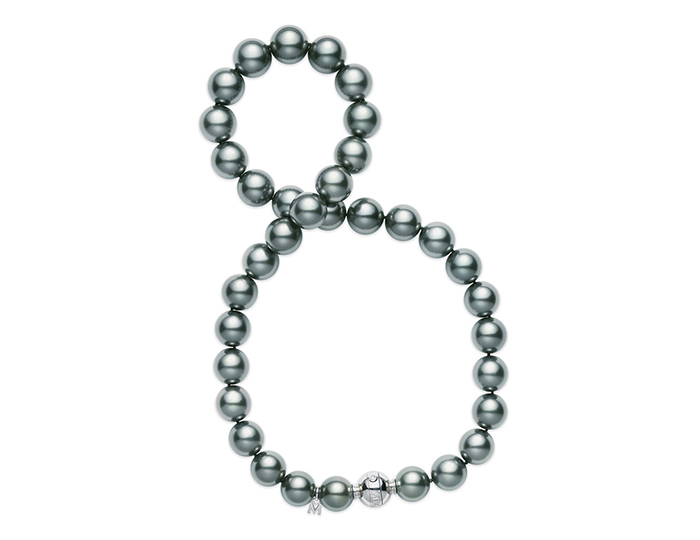 Mikimoto black South Sea pearl necklace in 18k white gold. 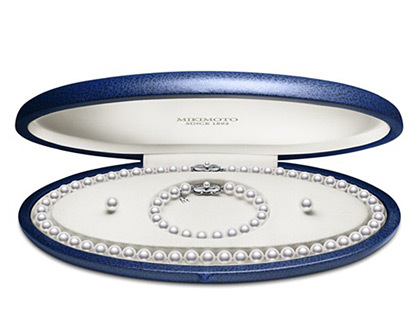 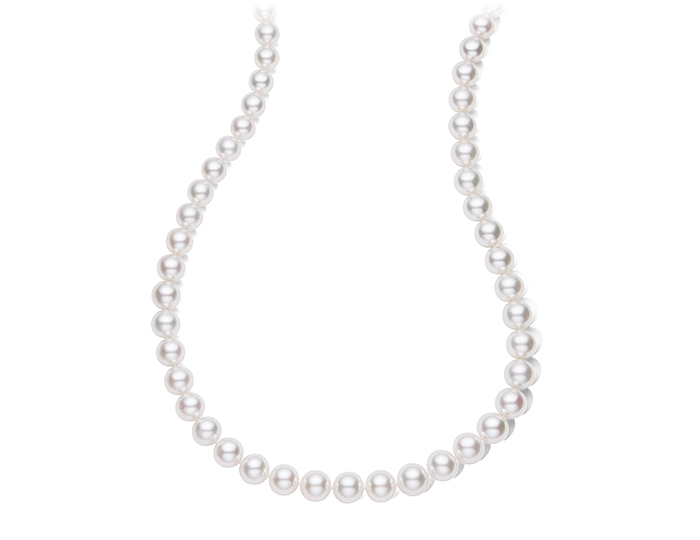 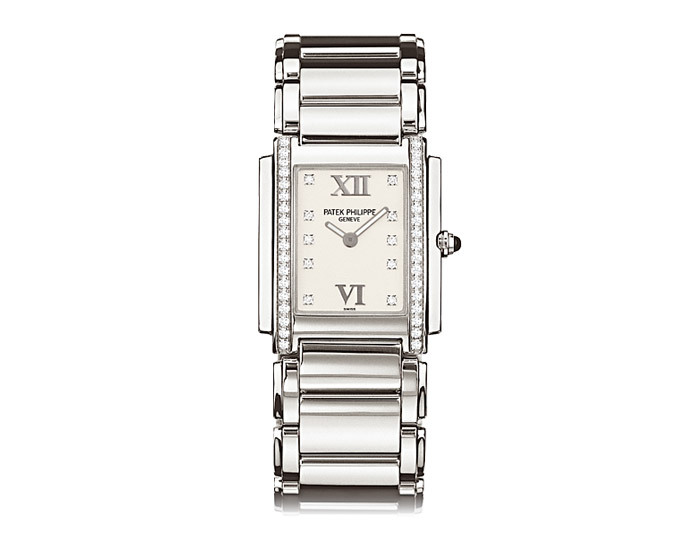 Mikimoto 11.8x8mm white South Sea pearl 24" strand with an 18k white gold clasp. 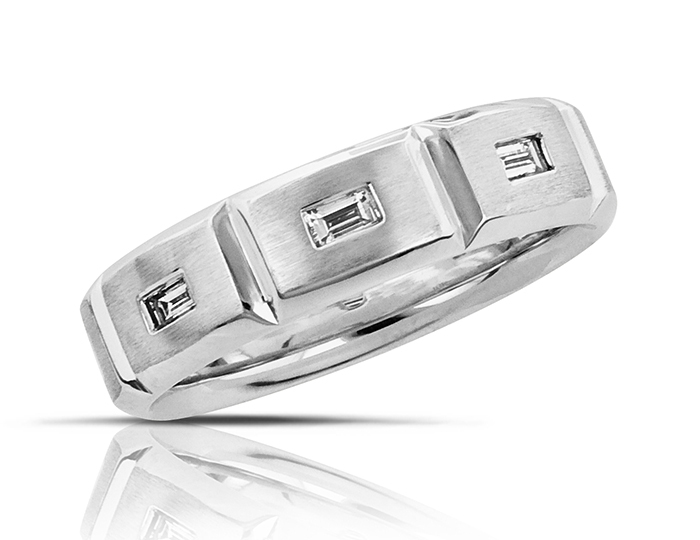 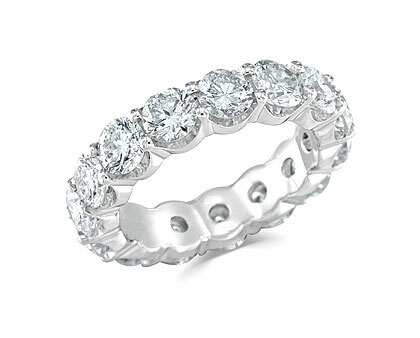 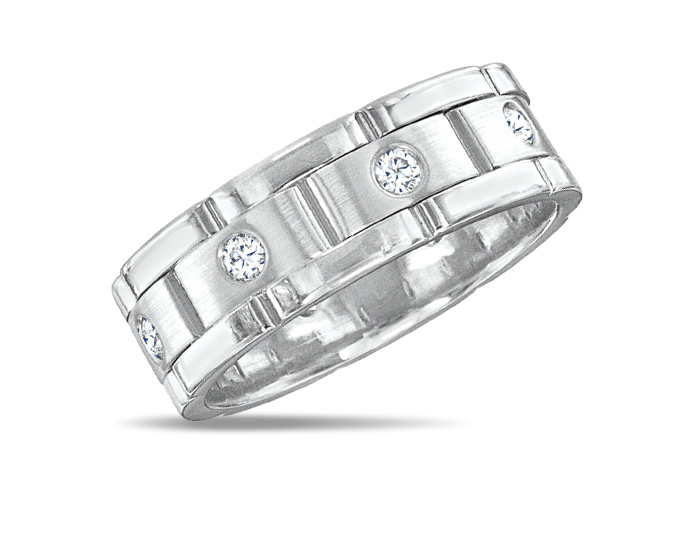 Men's round brilliant cut diamond wedding band in 18k white gold. 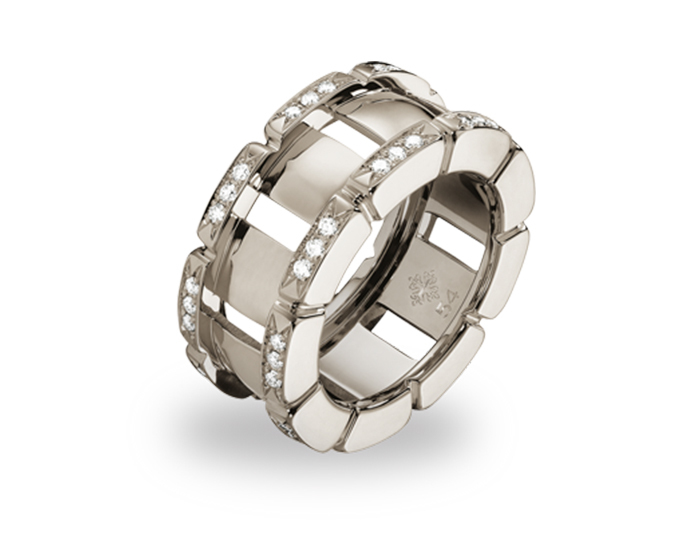 Men's baguette cut diamond wedding band in 18k white gold. 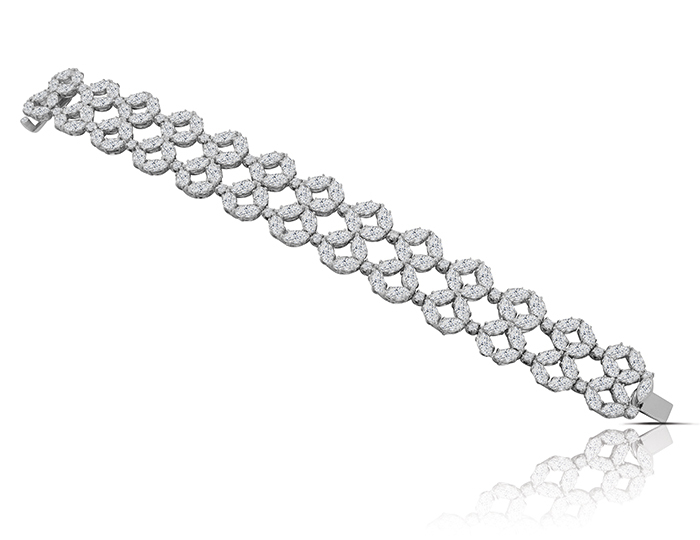 Nikos Koulis Lingerie Collection silver Tahiti pearl bracelet with round brilliant cut diamonds in 18k white gold. 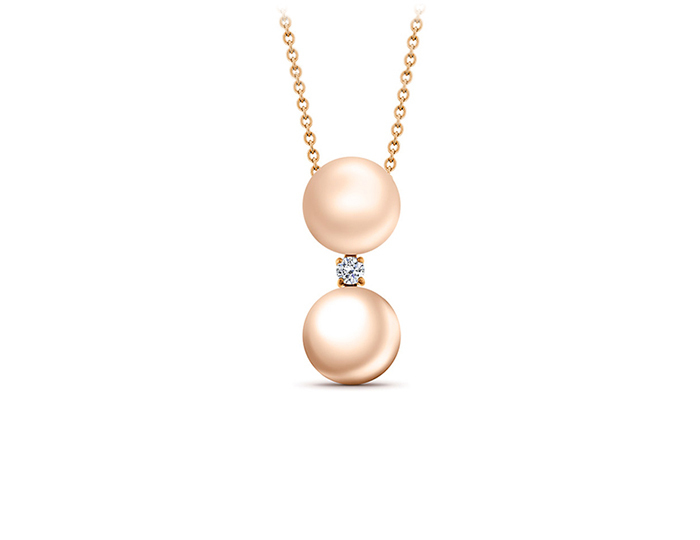 Freshwater pearl and round brilliant cut diamond pendant in 18k yellow gold. 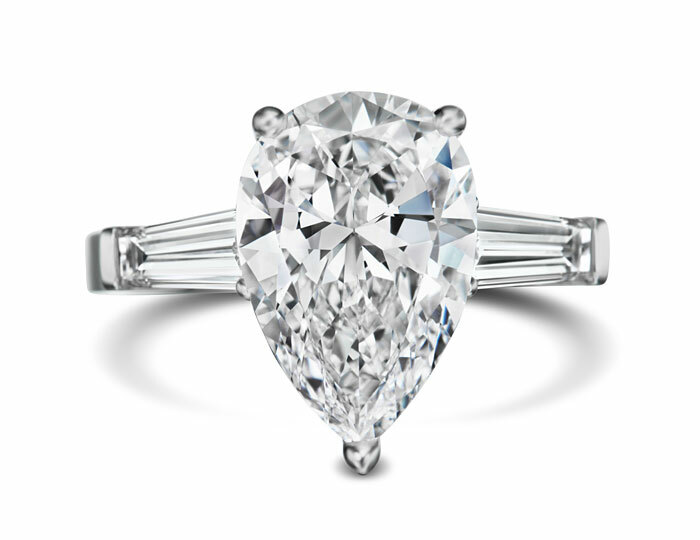 Pear and baguette cut diamond engagement ring in platinum. 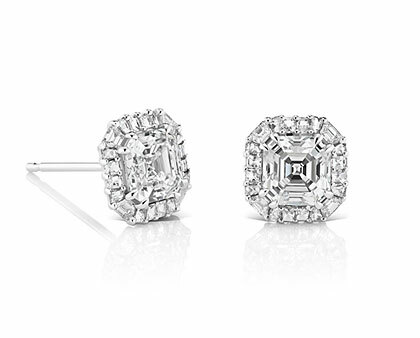 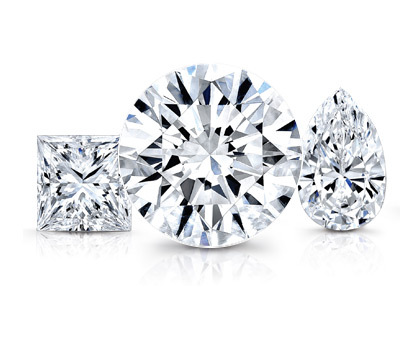 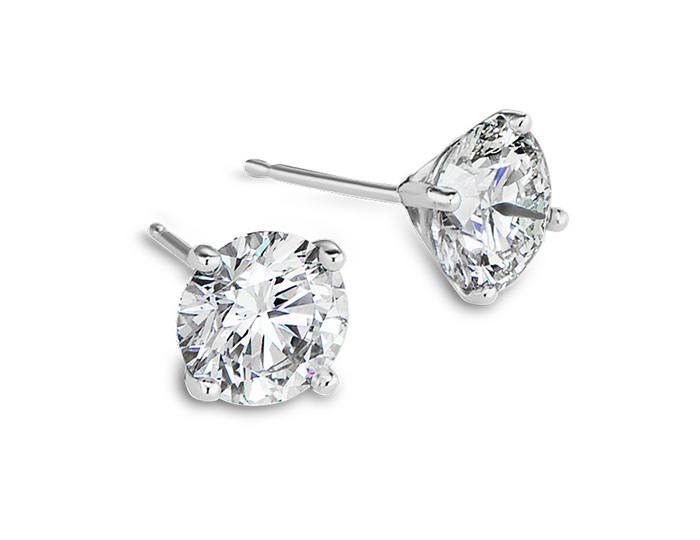 Round brilliant cut diamond stud earrings in platinum. 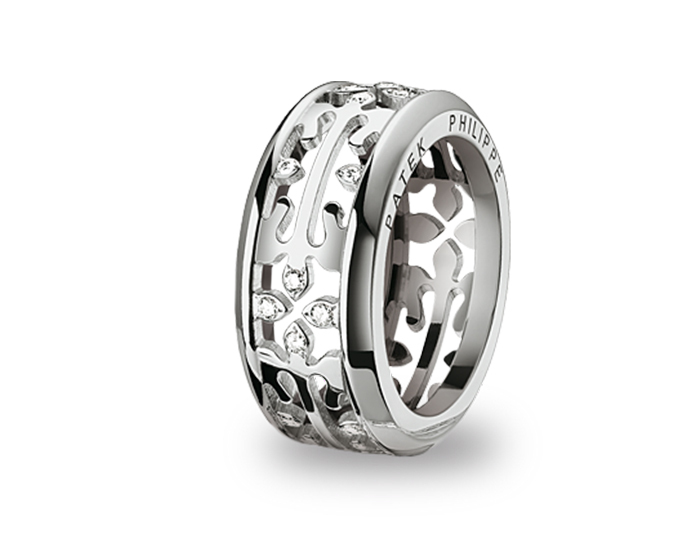 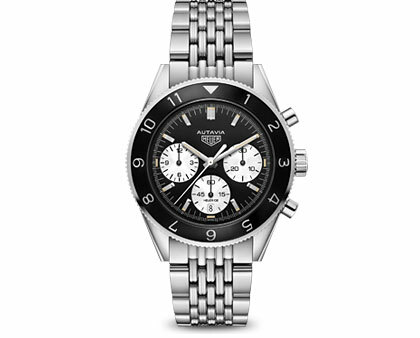 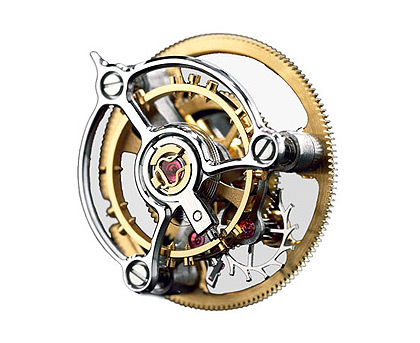 In stock and available from $495 to $39,500. 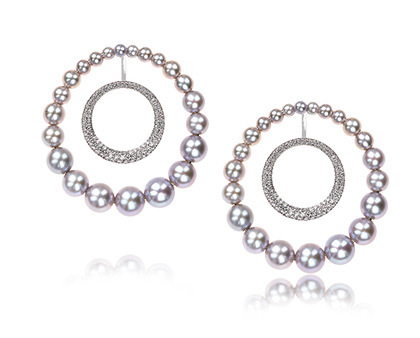 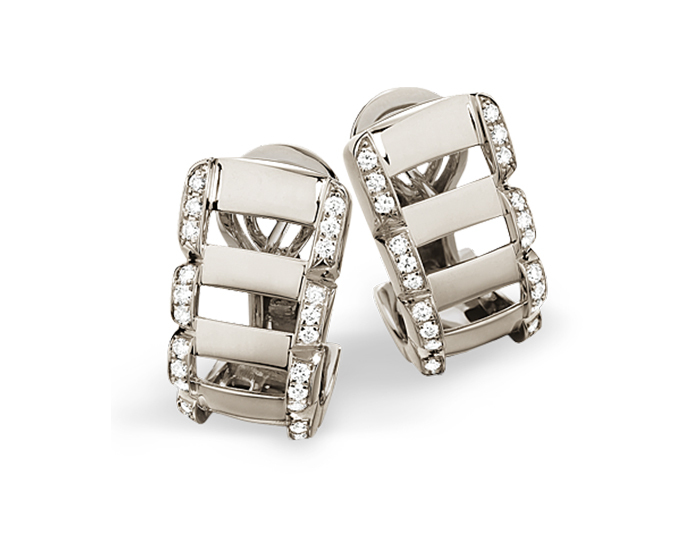 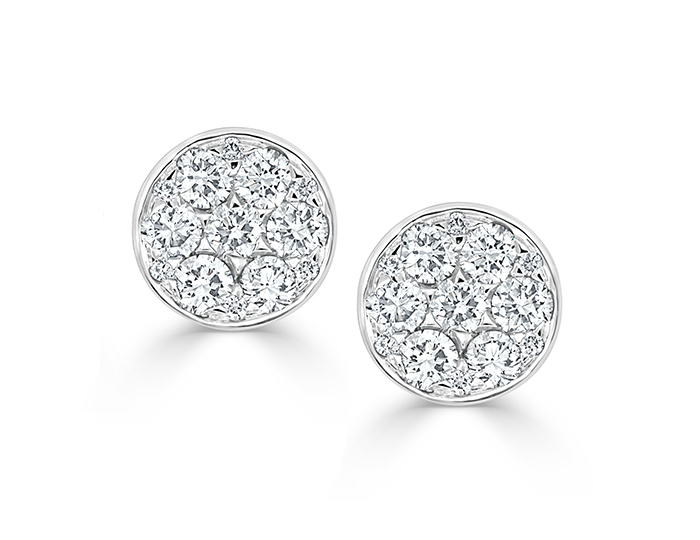 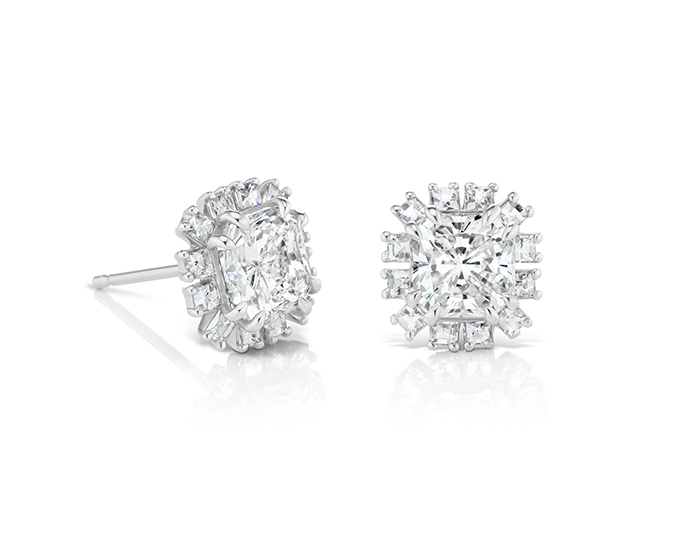 Round brilliant cut diamond earrings in 18k white gold. 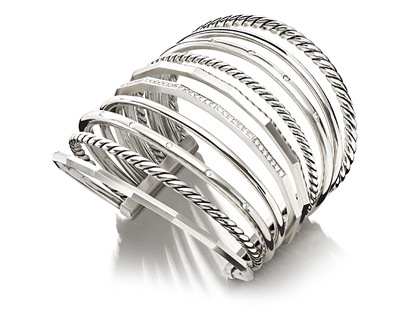 IPPOLITA Sterling Silver Glamazon Stardust 5-Section Wide Bangle with Diamonds. 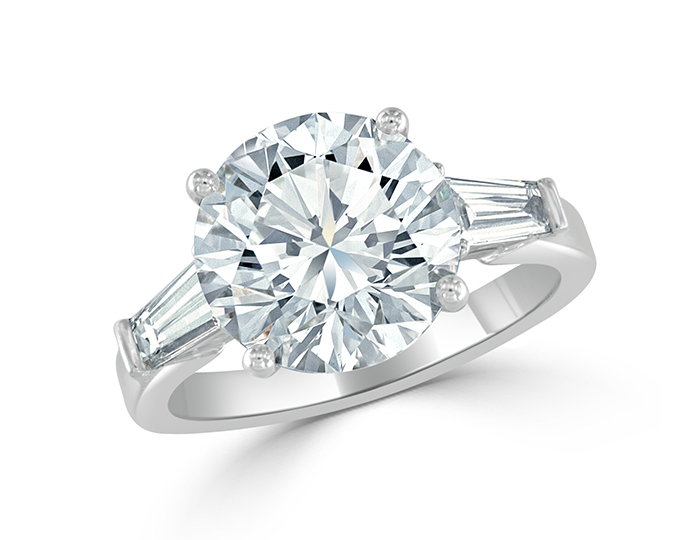 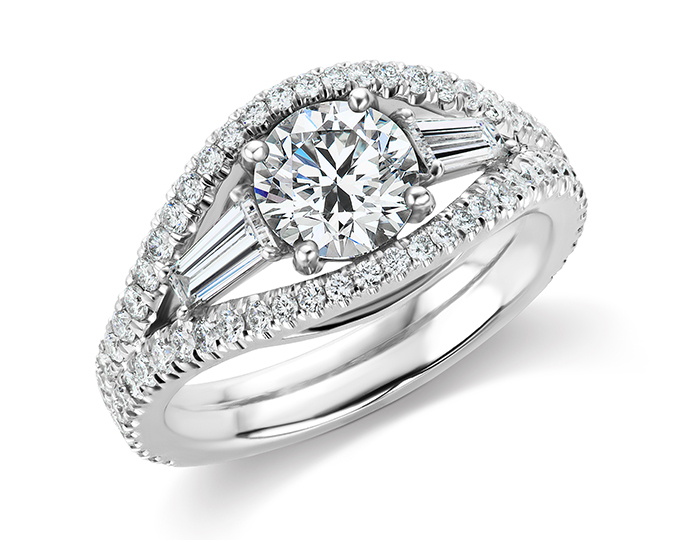 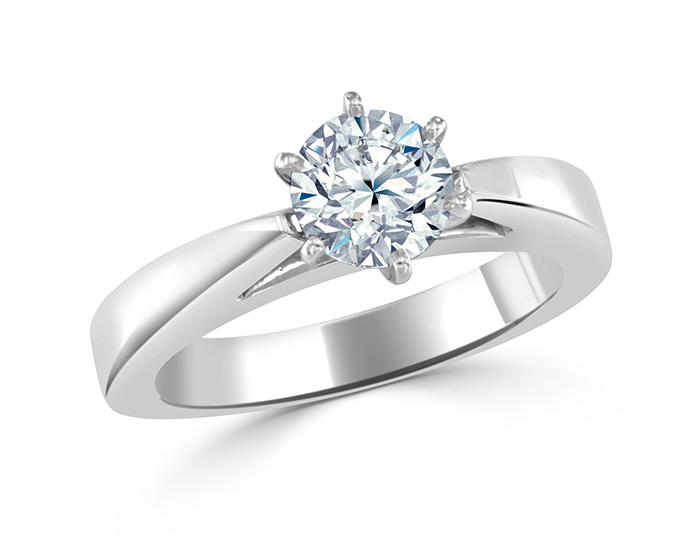 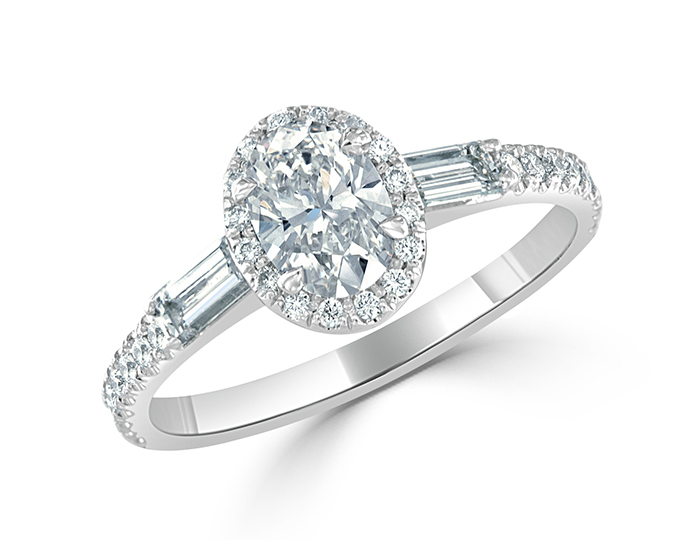 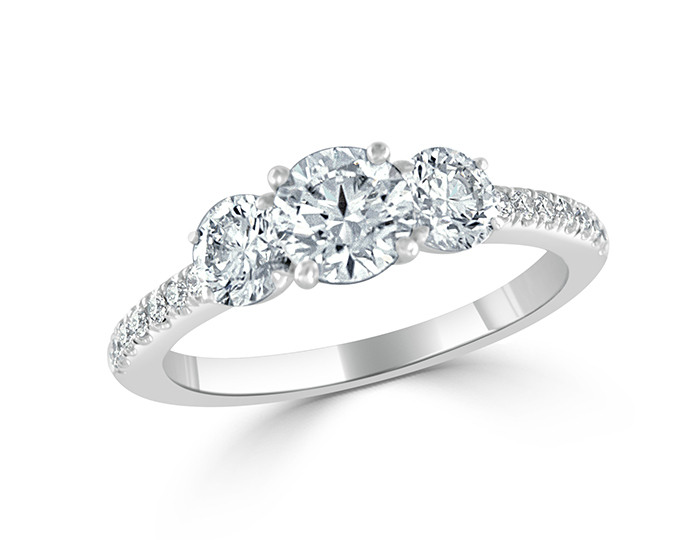 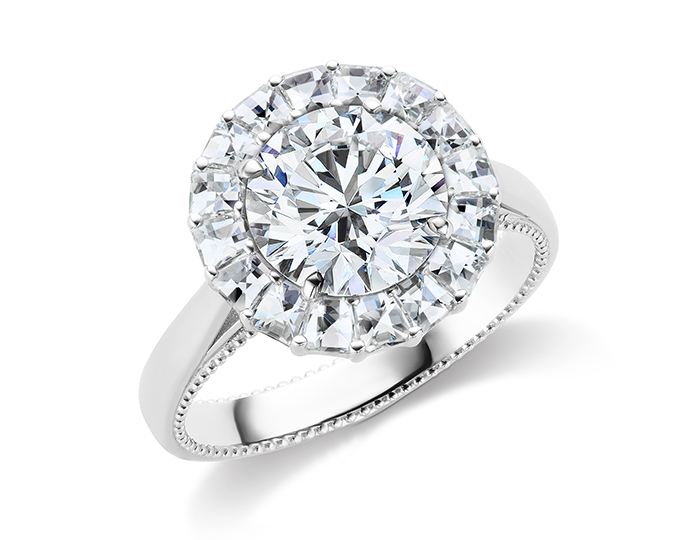 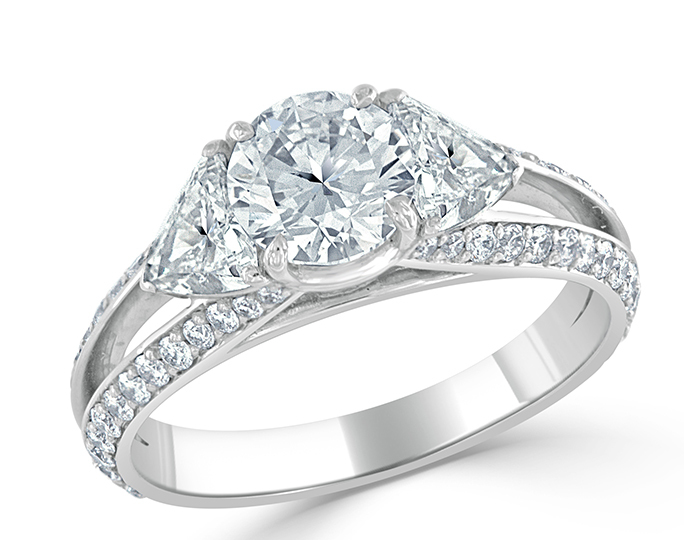 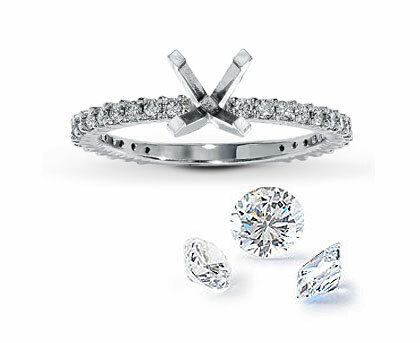 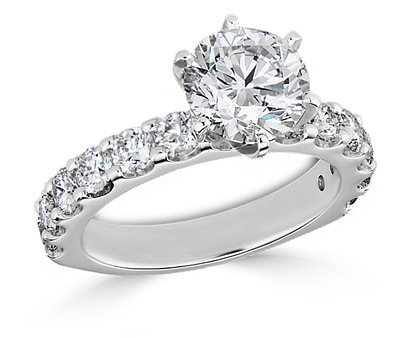 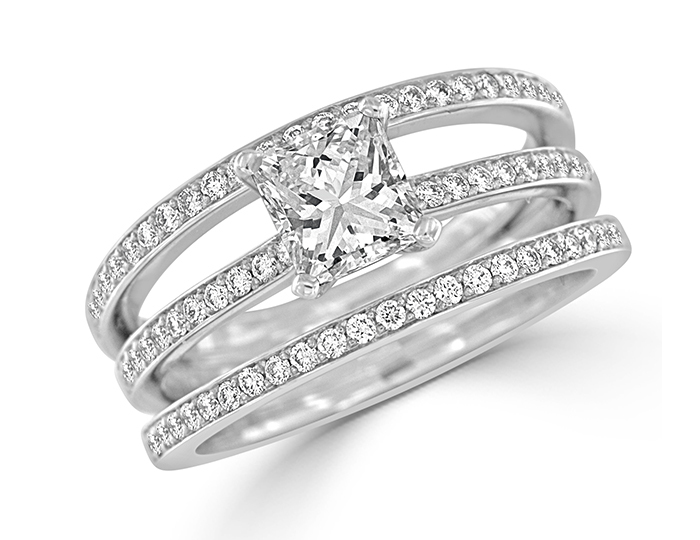 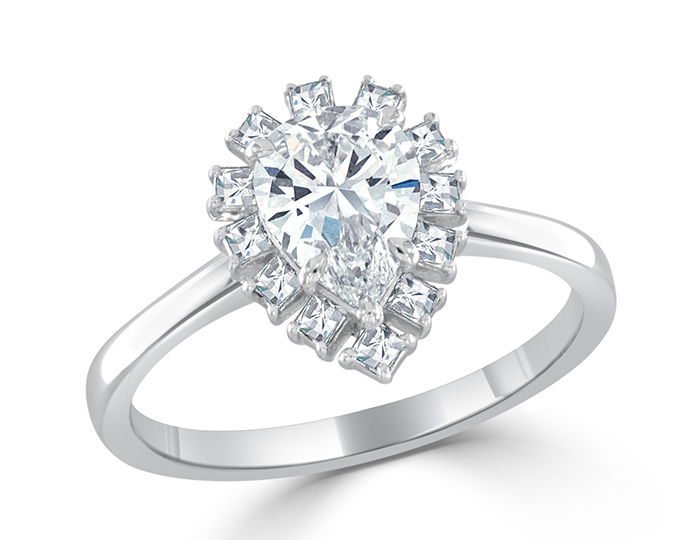 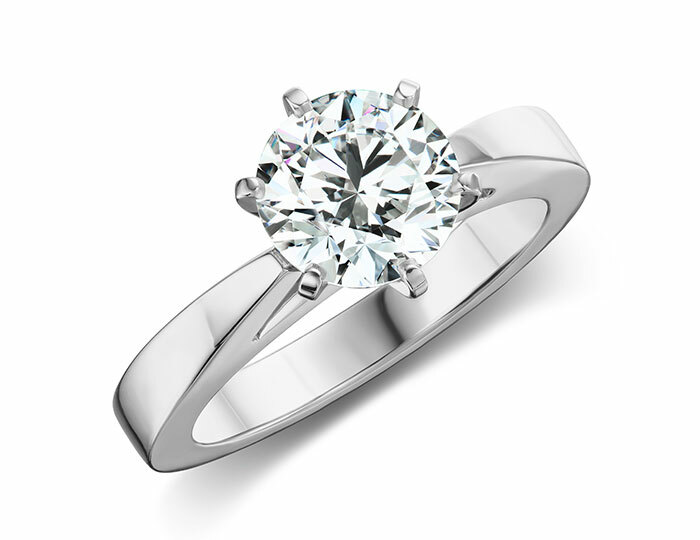 Cushion and round brilliant cut diamond ring in platinum. 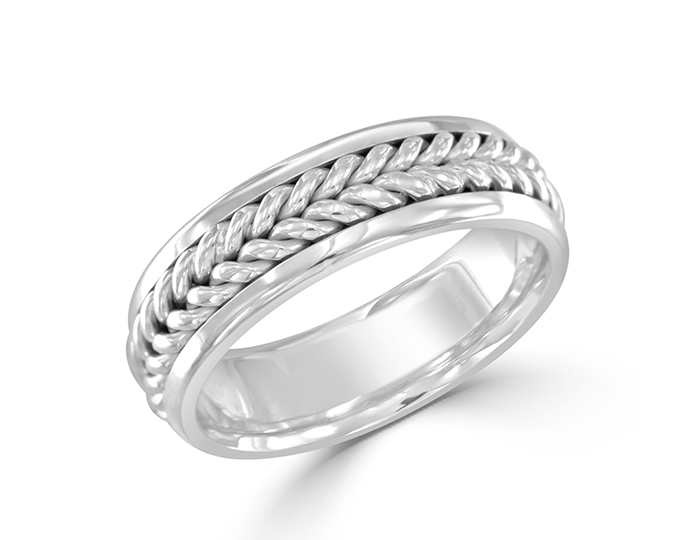 Men's wedding band in 18k white gold. 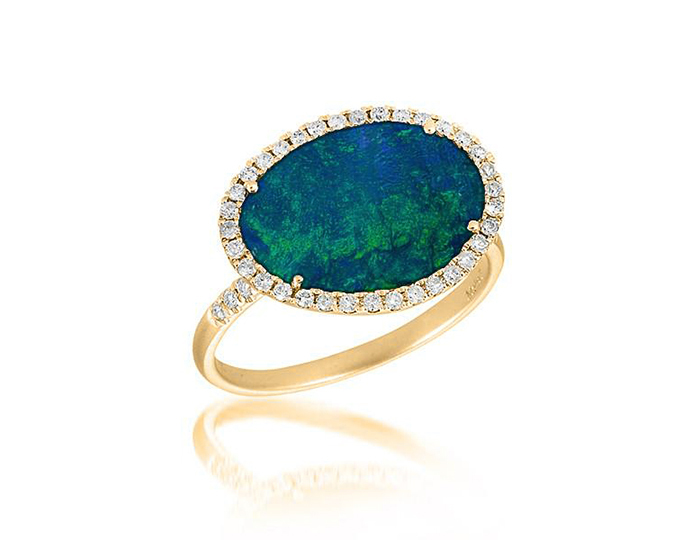 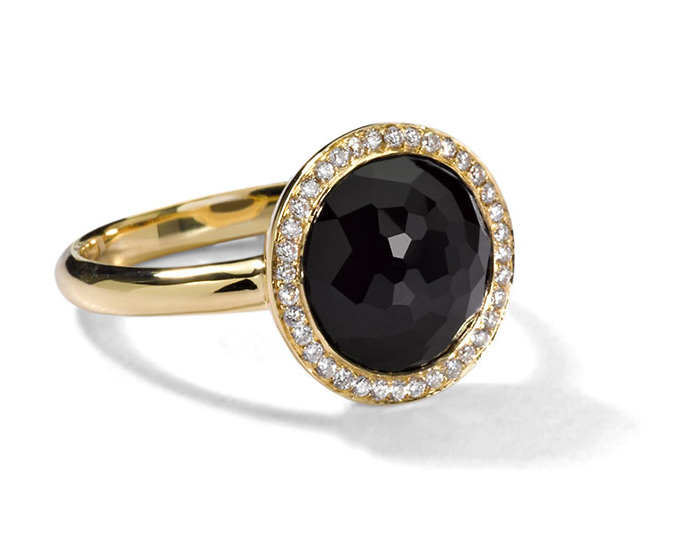 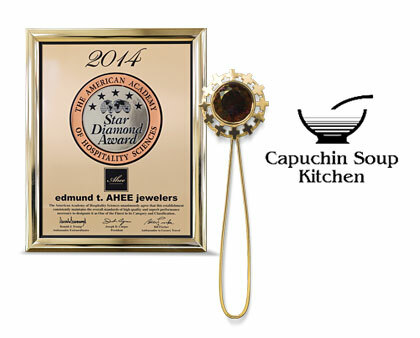 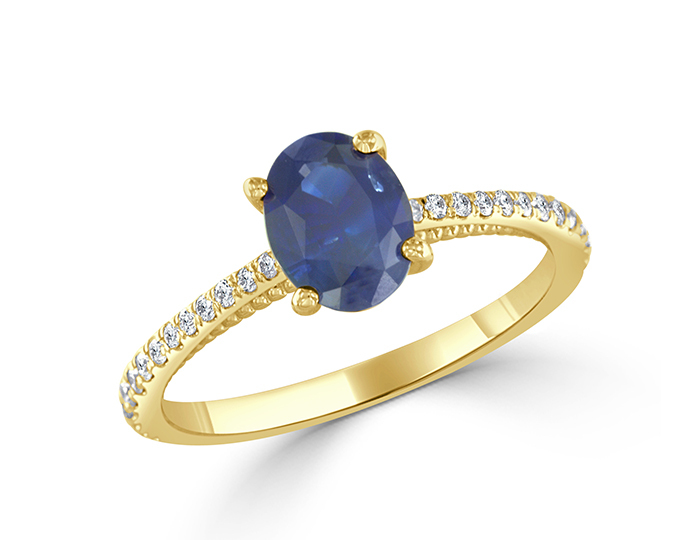 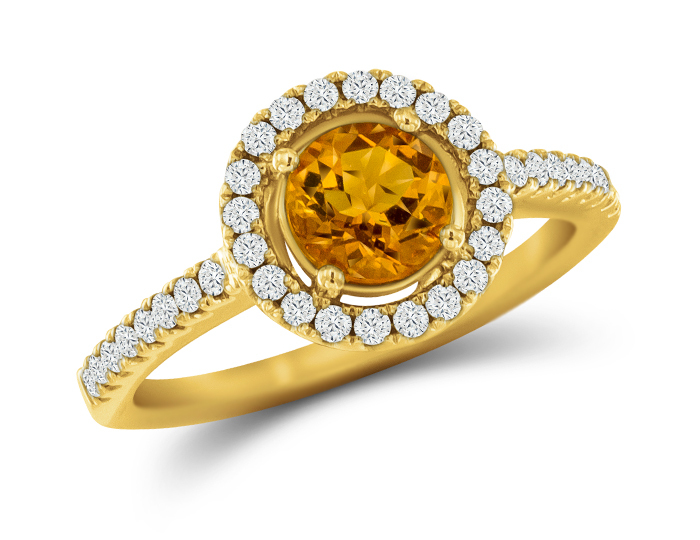 Oval cut sapphire and round brilliant cut diamond ring in 18k yellow gold. 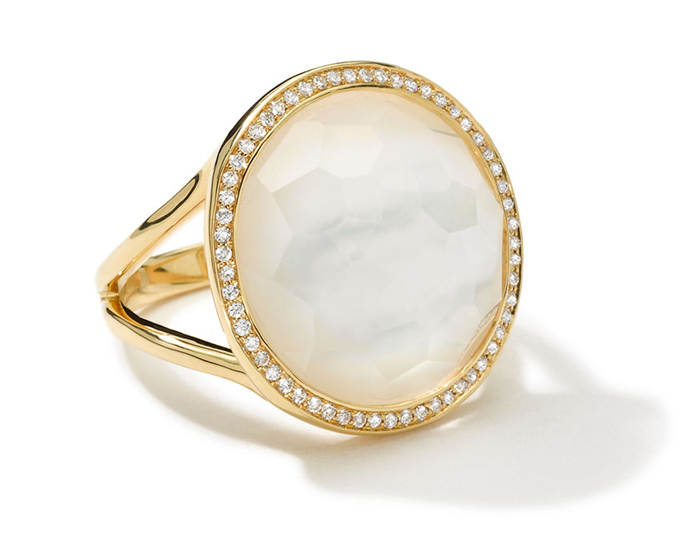 IPPOLITA 18K Gold Rock Candy Lollipop Ring in Mother-of-Pearl Doublet with Diamonds. 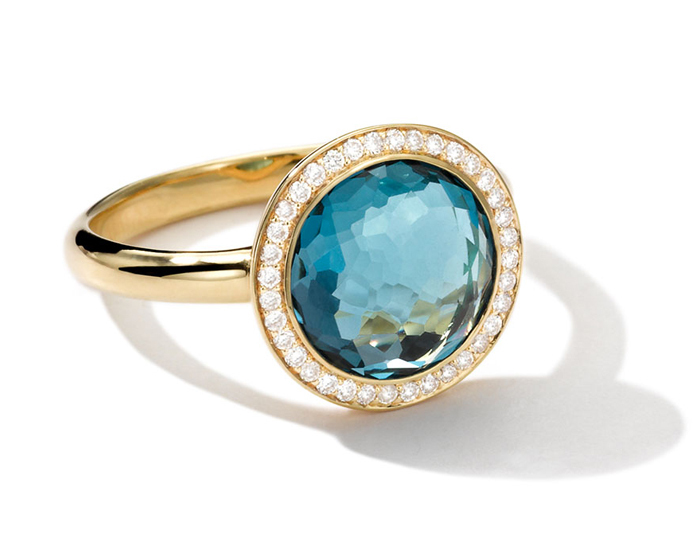 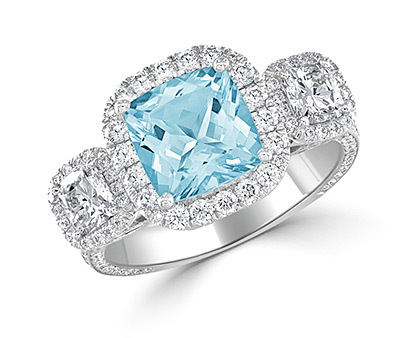 IPPOLITA 18K Rock Candy Mini Lollipop Ring in London Blue Topaz with Diamonds. 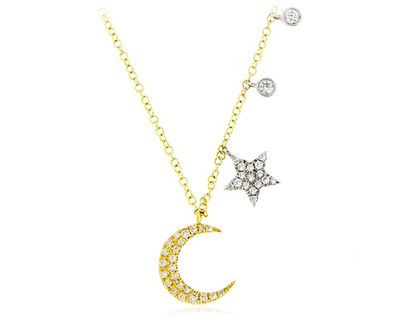 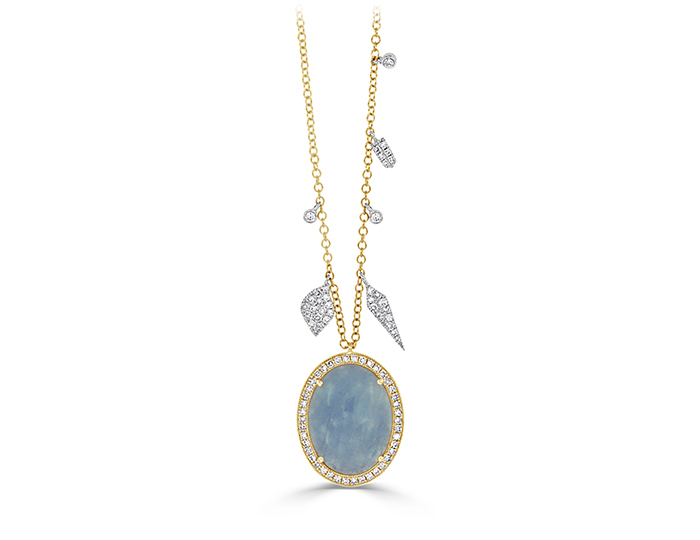 Meira T Aquamarine and single cut diamond necklace in 18k yellow gold. 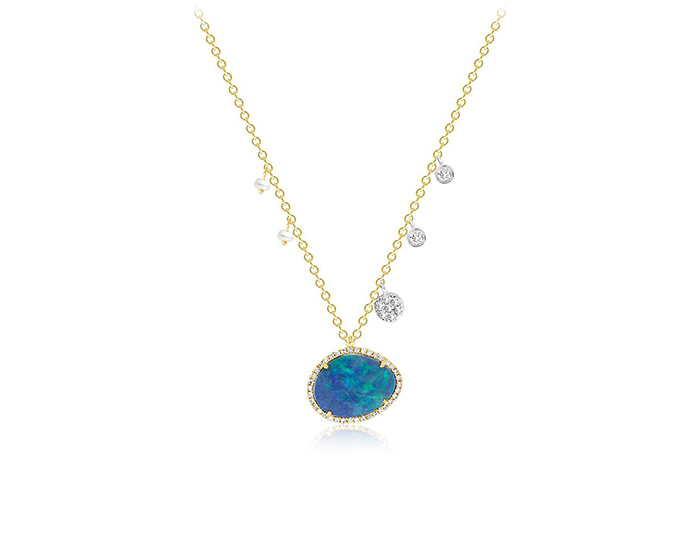 Meira T opal, diamond and pearl necklace in 18k yellow gold. 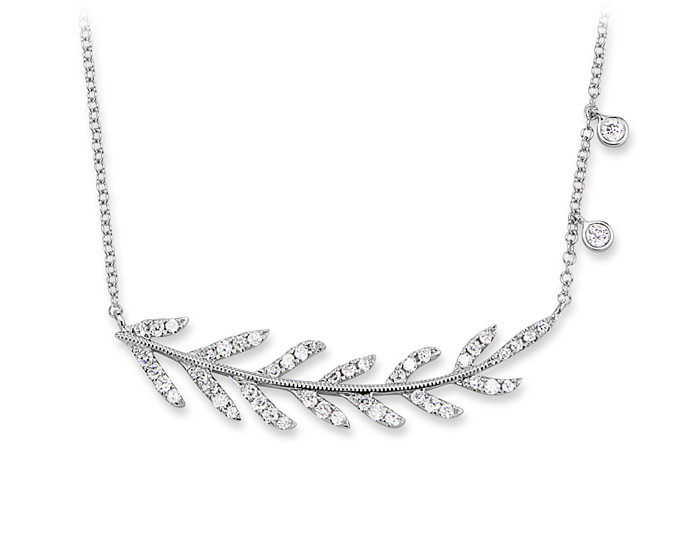 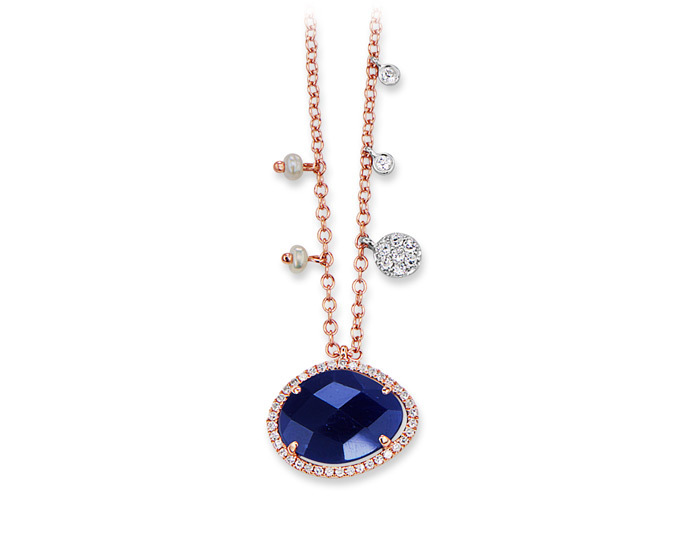 Meira T sapphire, diamond and pearl necklace in 18k rose gold. 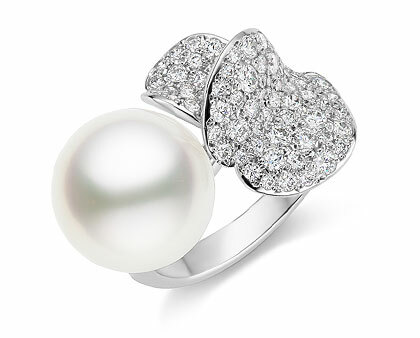 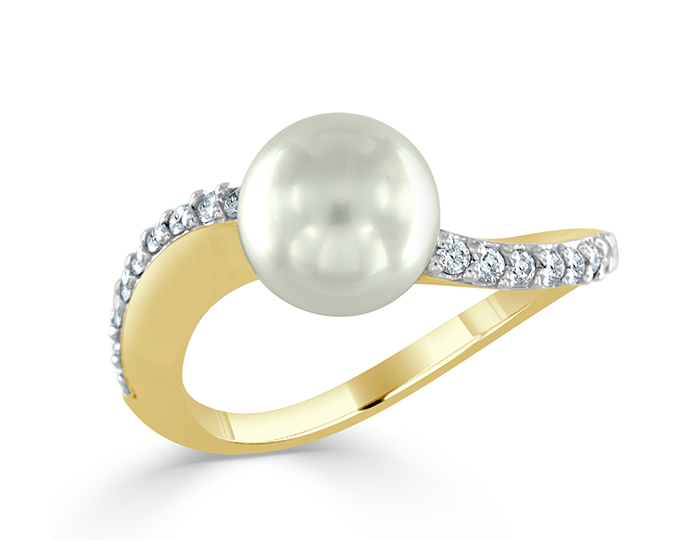 South sea pearl and round brilliant cut diamond ring in 18k yellow gold. 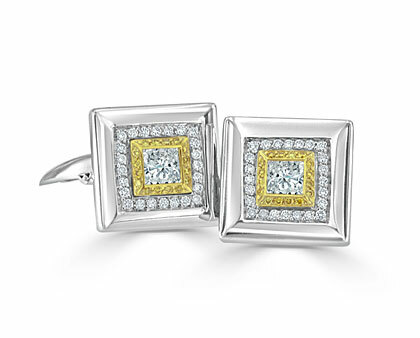 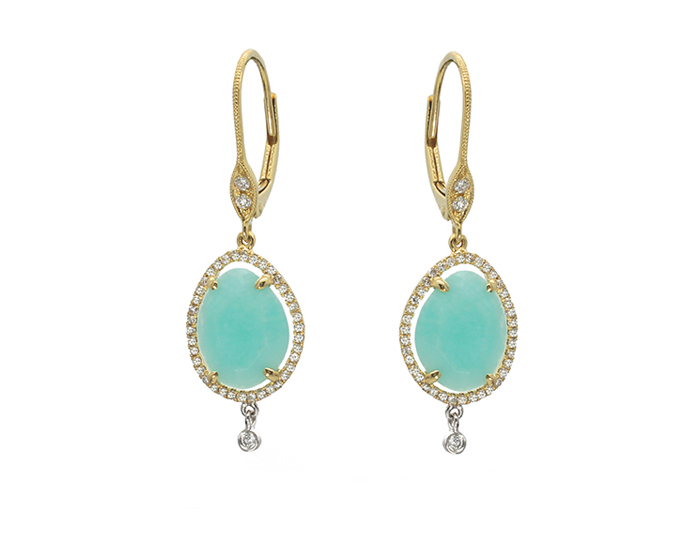 Meira T milky aquamarine and diamond earrings in 18k yellow gold. 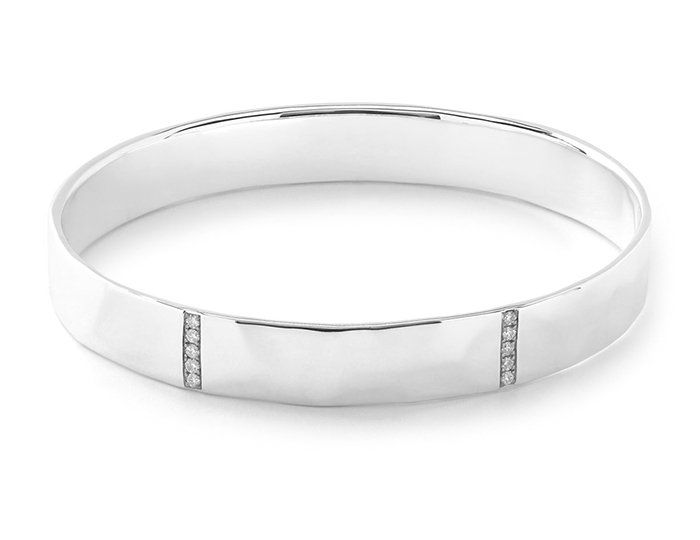 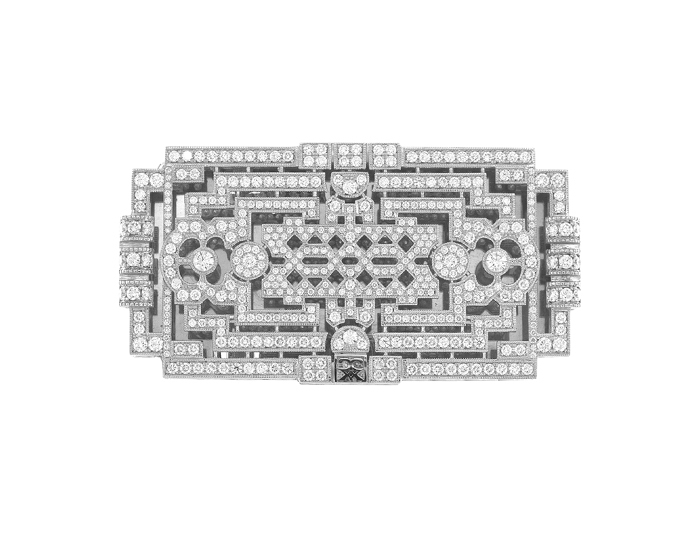 Ivanka Trump Black and White Collection diamond bangle bracelet in 18k white gold. 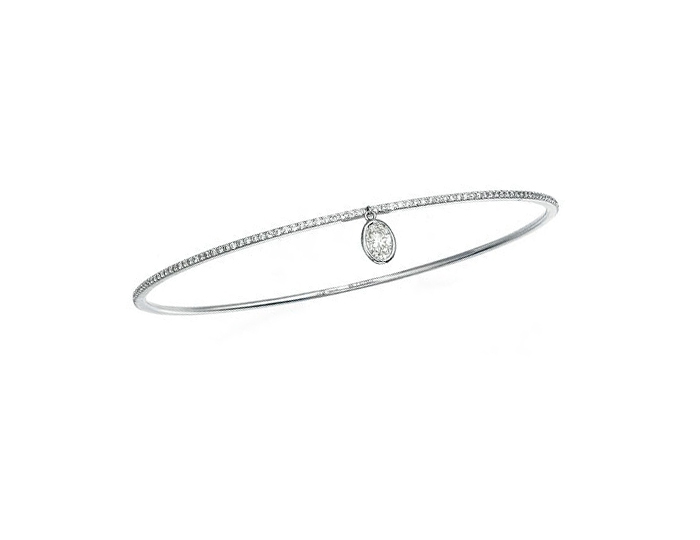 Marquise and round brilliant cut diamond bracelet in platinum. 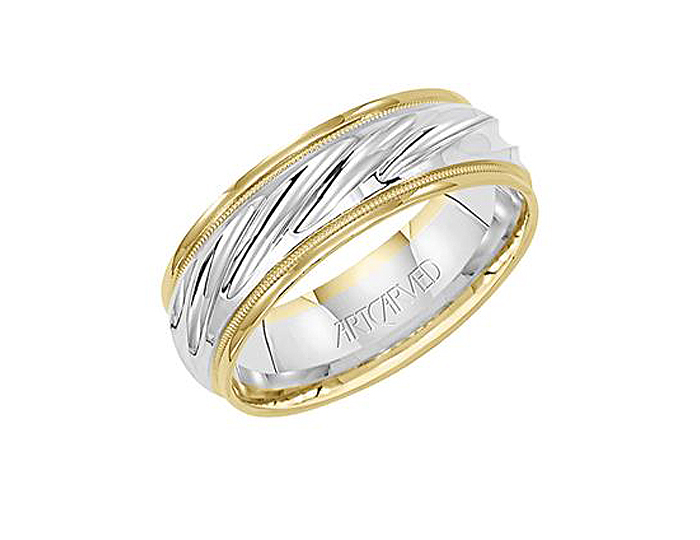 Men's wedding band in 14k white and yellow gold. 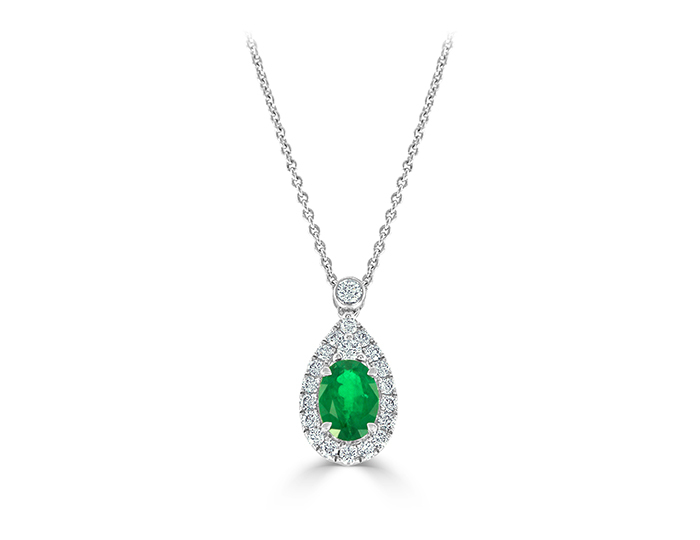 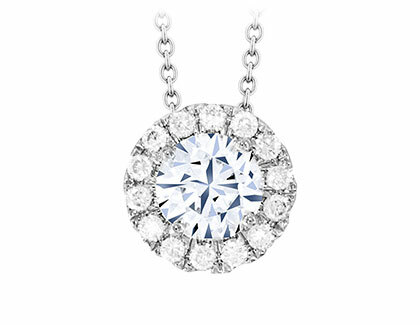 Meira T round brilliant cut diamond necklace in 18k white gold. 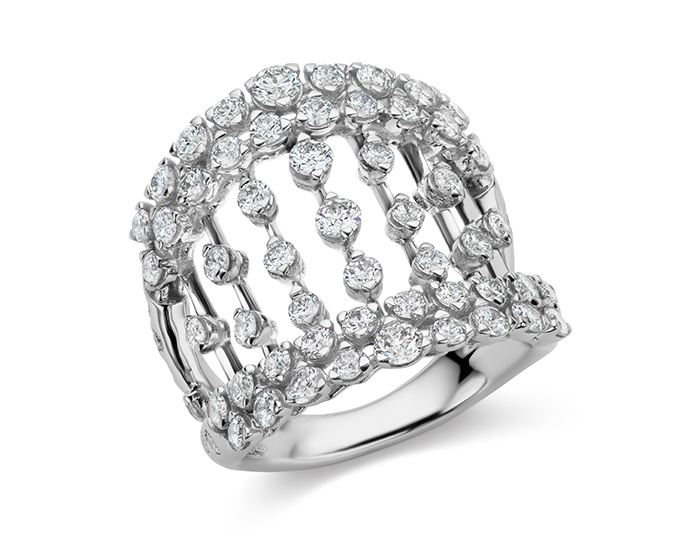 Bez Ambar princess and round brilliant cut diamond ring in 18k white gold. 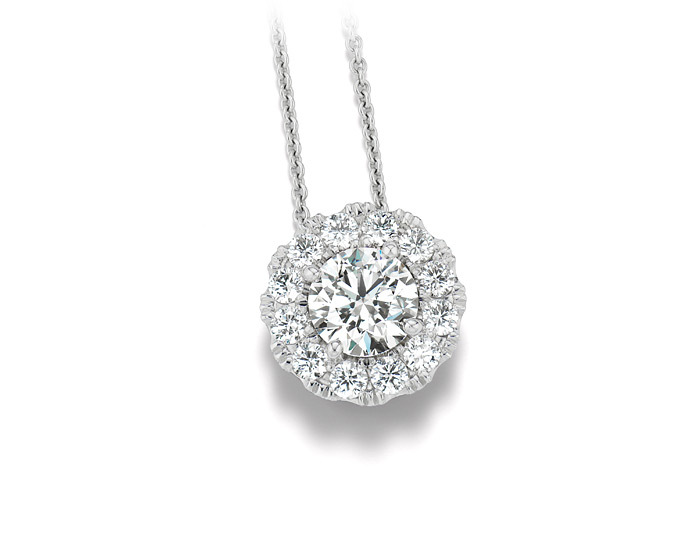 Round brilliant cut diamond halo pendant in 18k white gold. 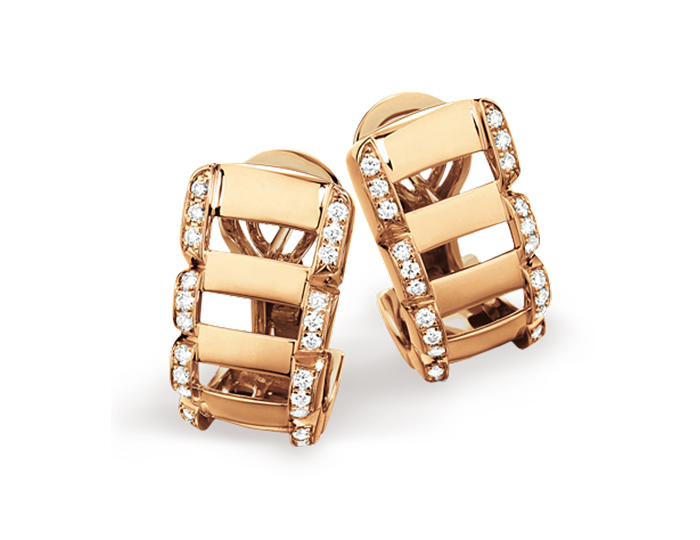 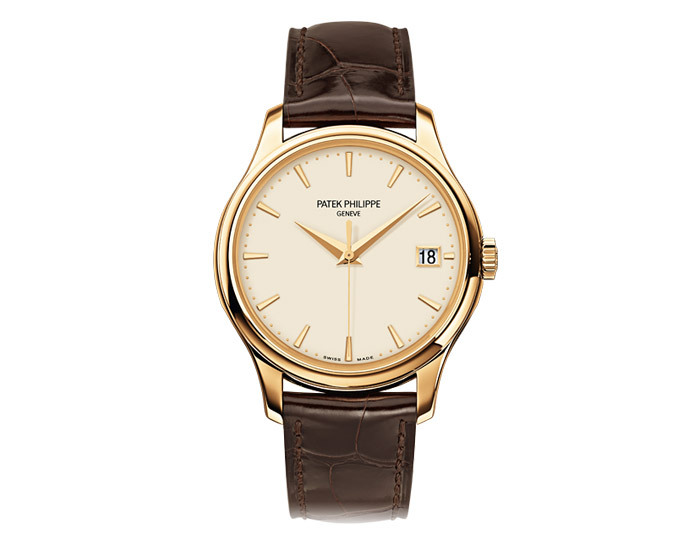 In stock from $1,150 to $16,500.